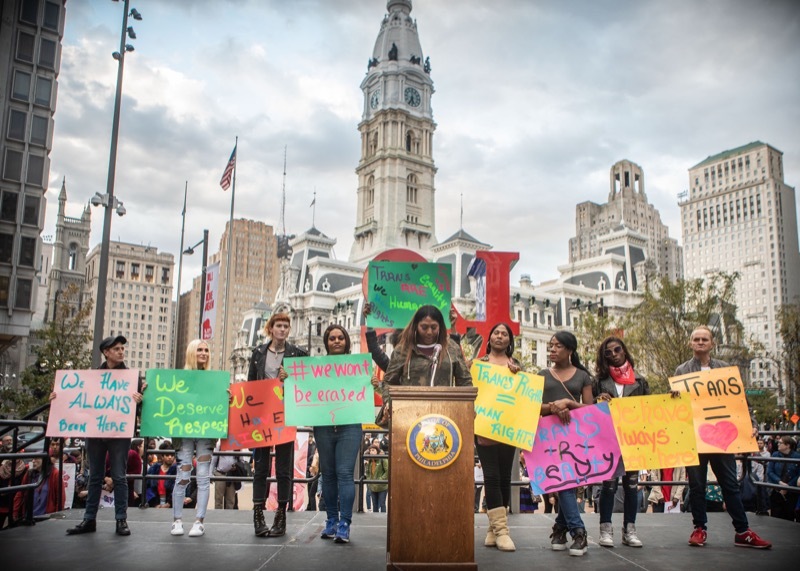 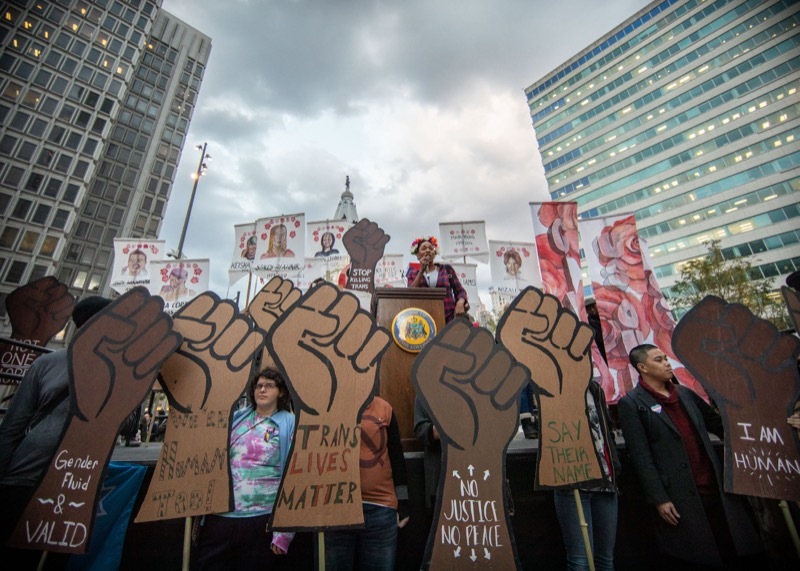 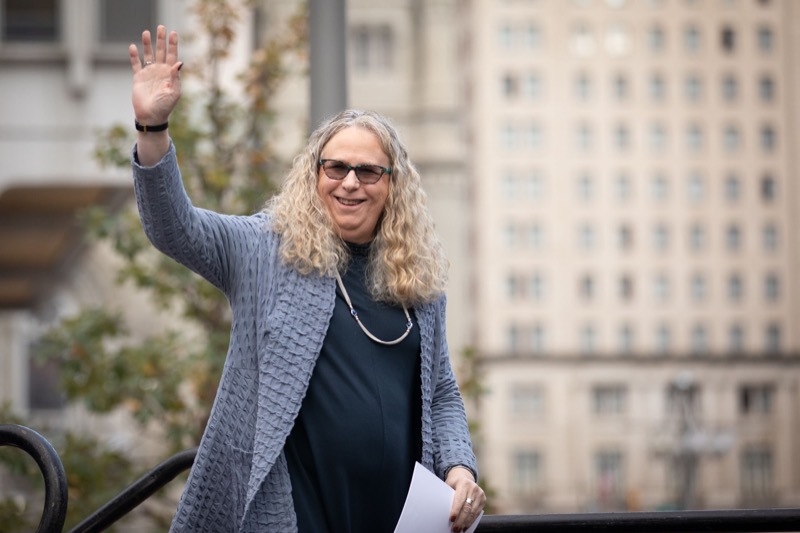 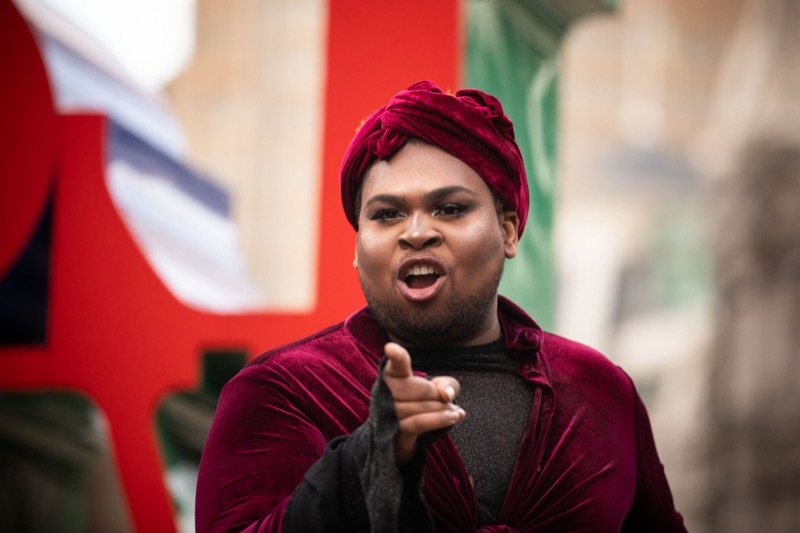 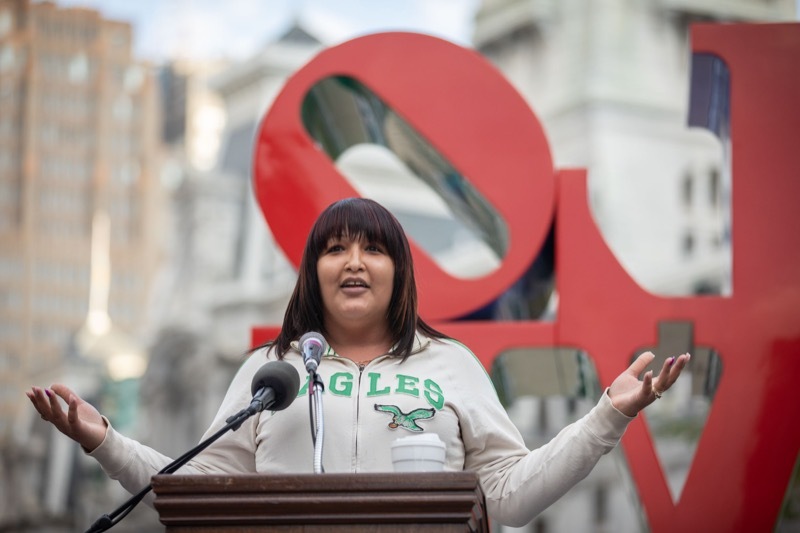 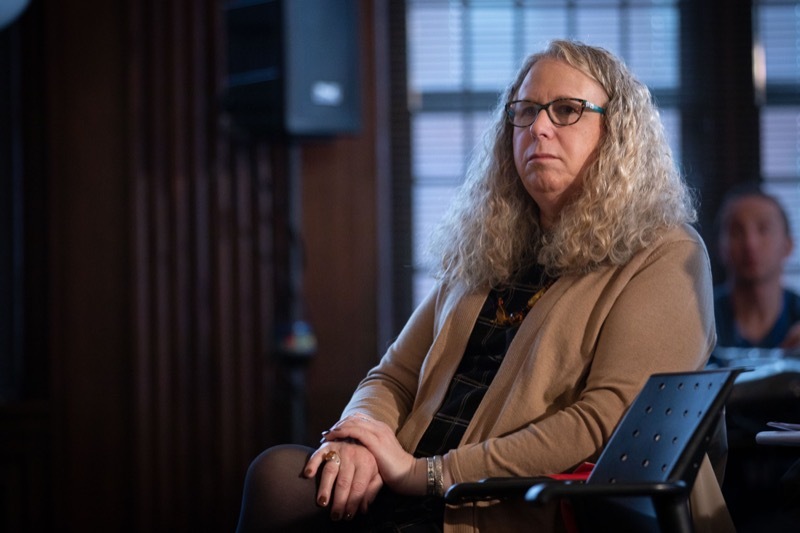 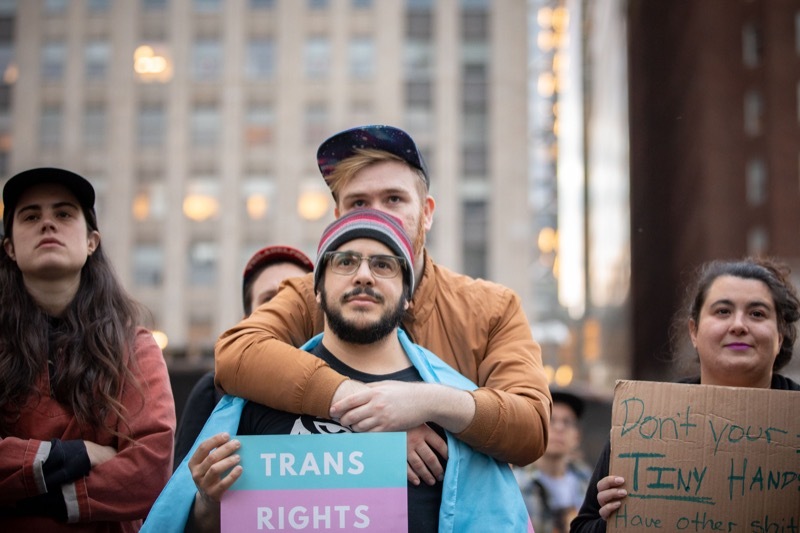 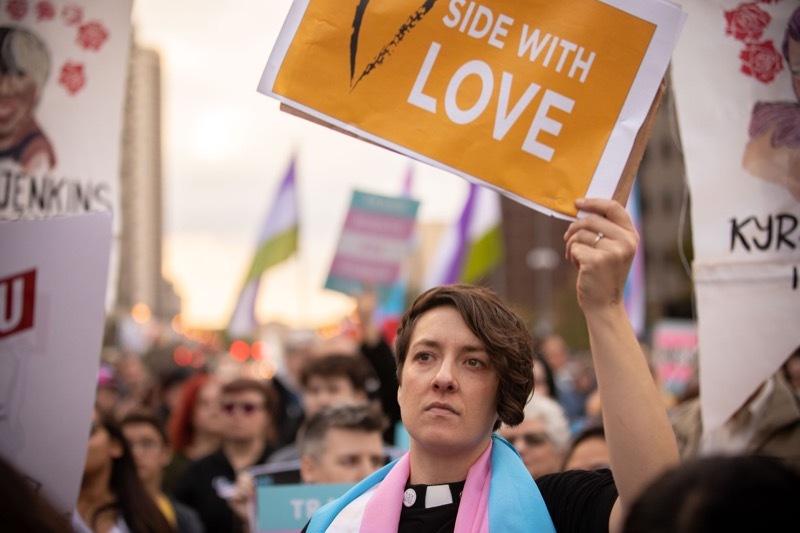 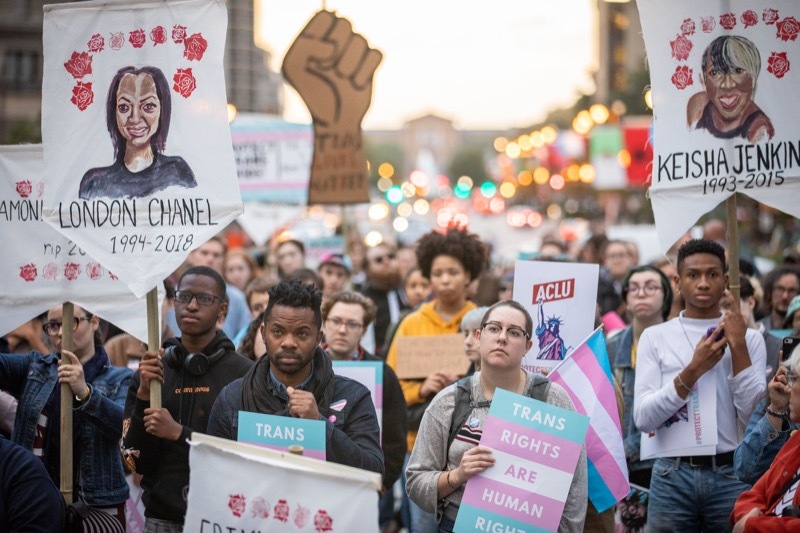 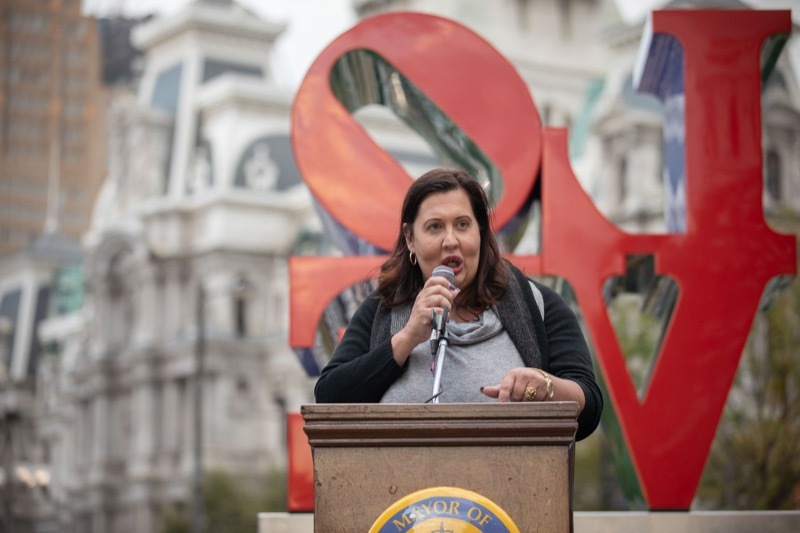 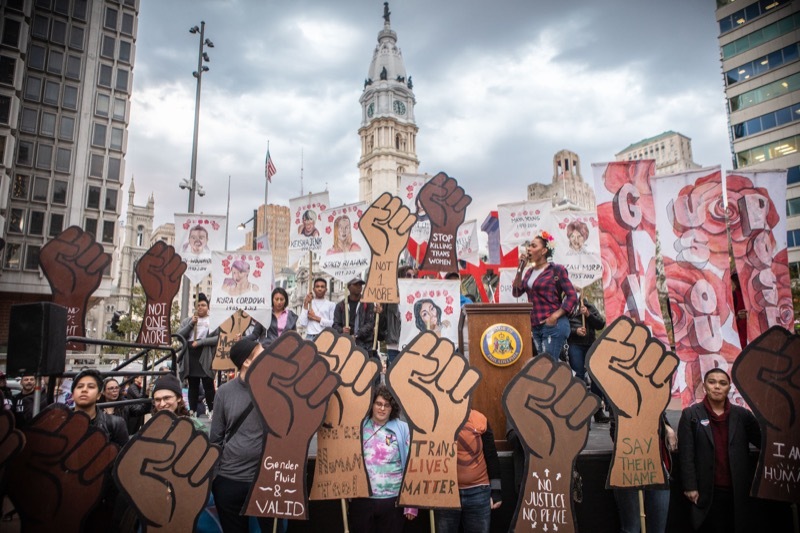 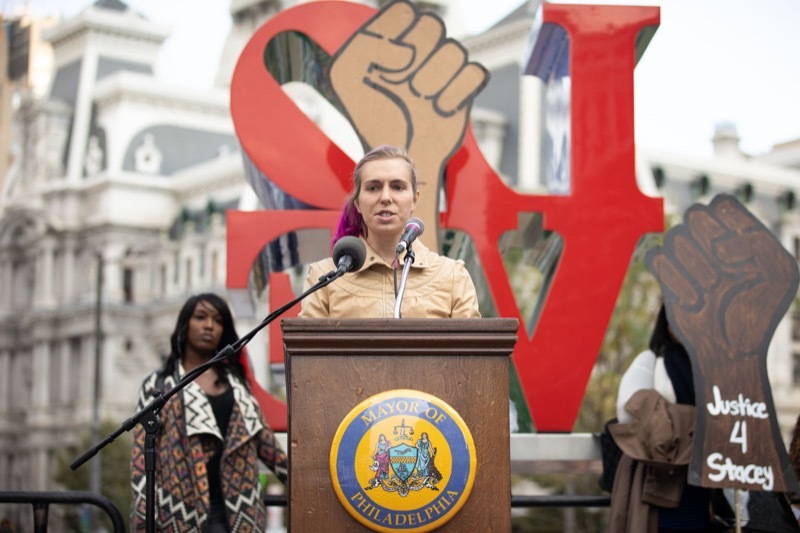 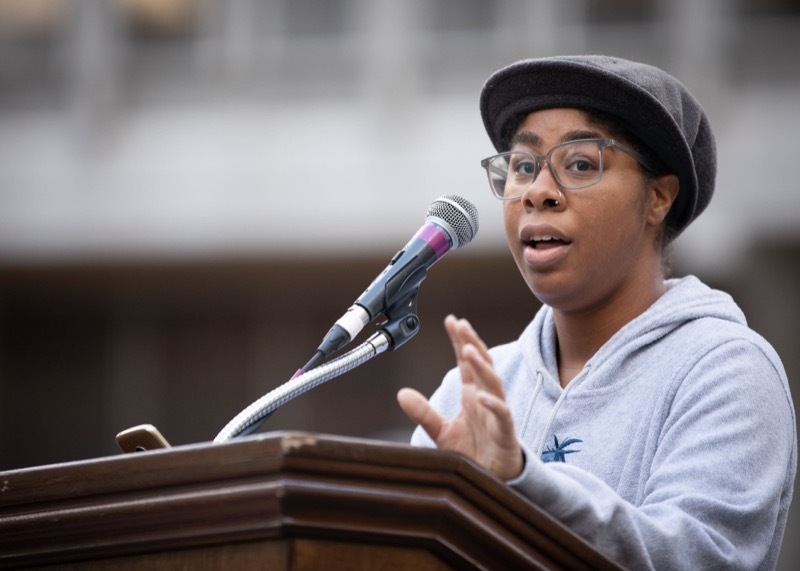 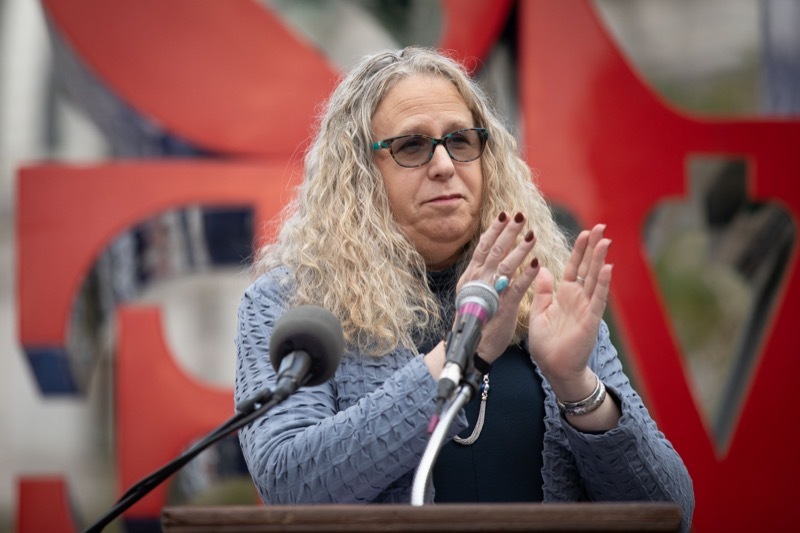 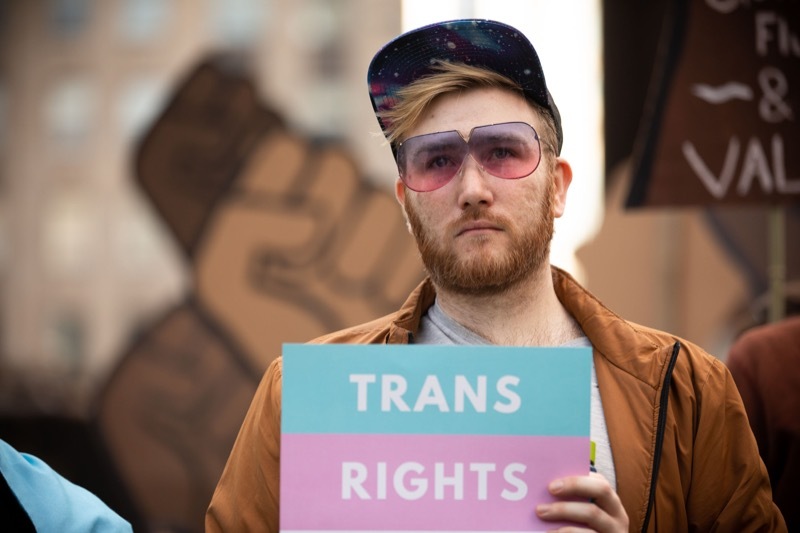 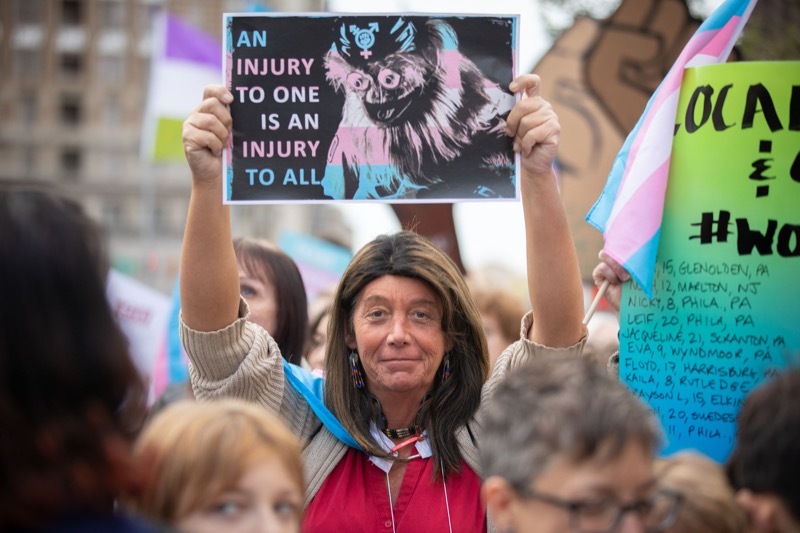 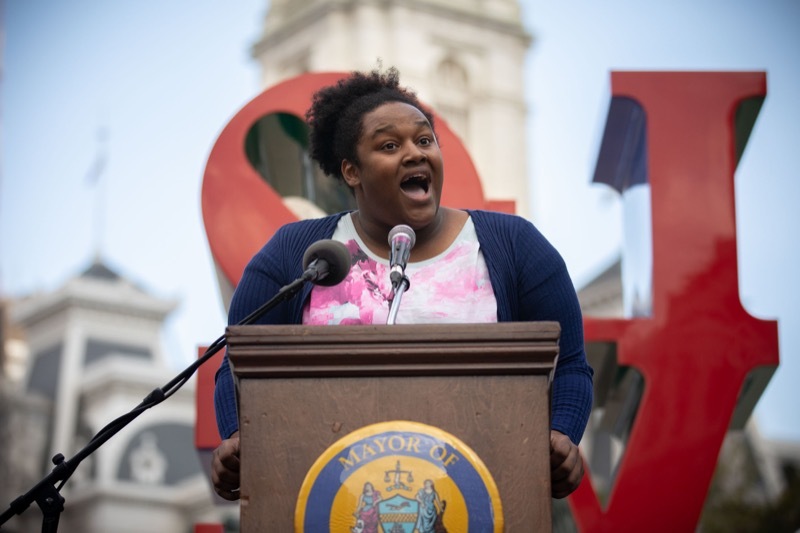 Department of Health Secretary Dr. Rachel Levine, Pennsylvania Commission on LGBTQ Affairs Executive Director Todd Snovel and members of the commission participated in the Rally for Trans Existence and Resistance at Love Park in Philadelphia this afternoon in support of transgender, non-binary and gender non-conforming individuals, decrying the abhorrent discriminatory policy proposed by the Trump Administration. 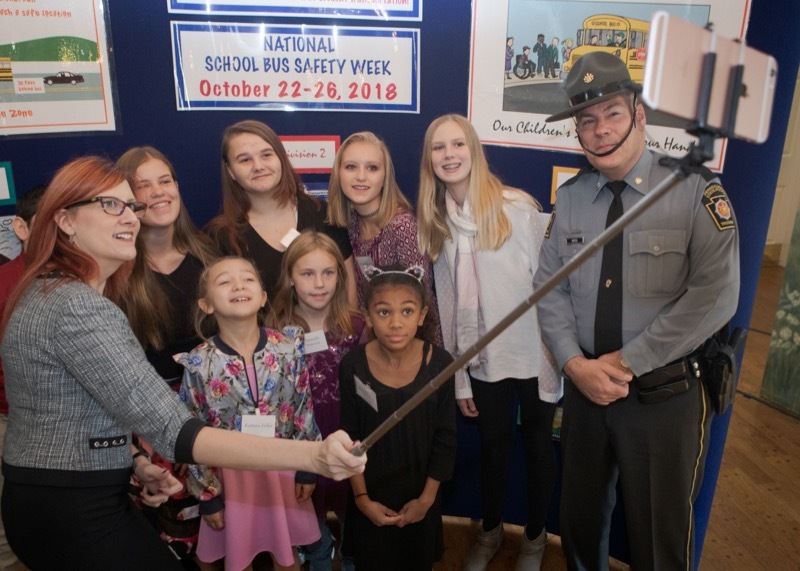 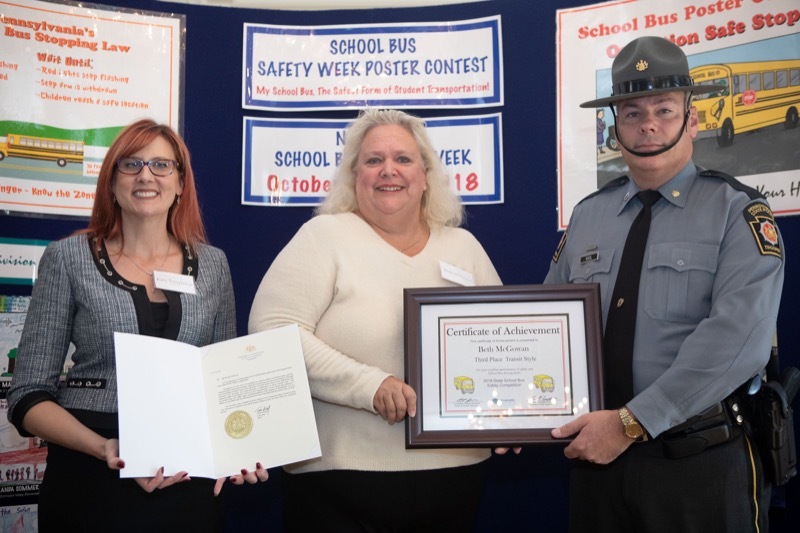 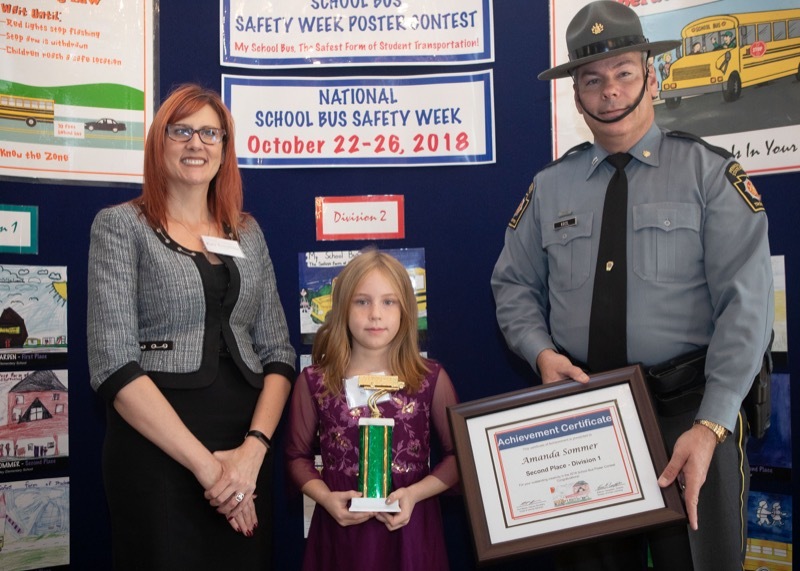 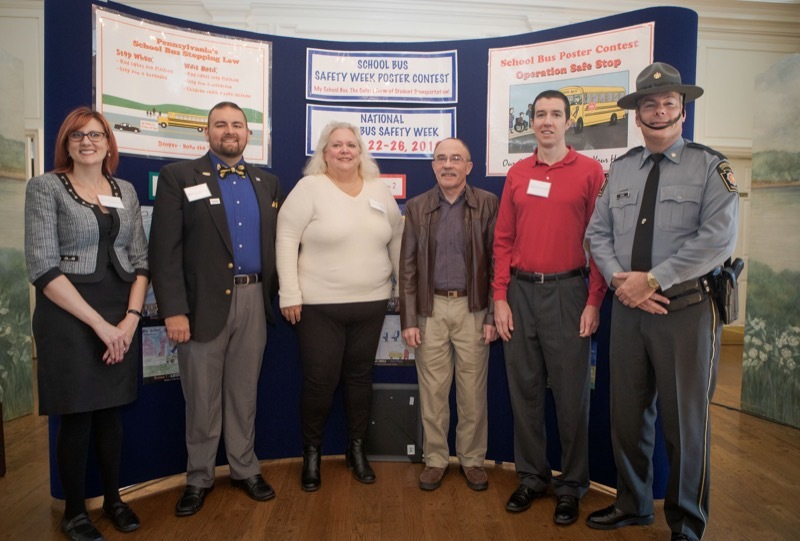 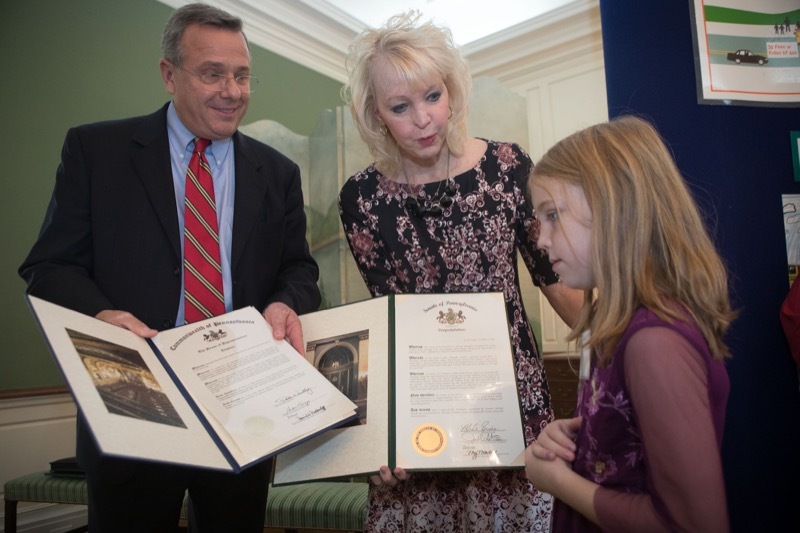 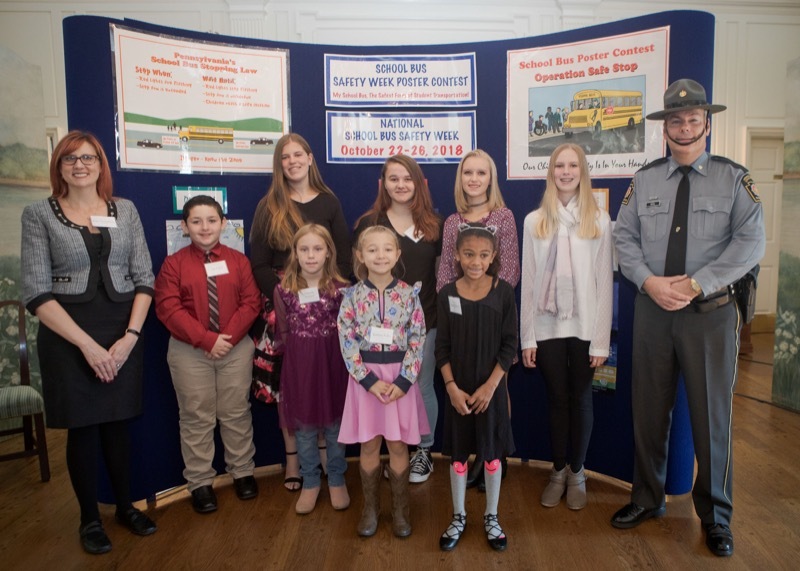 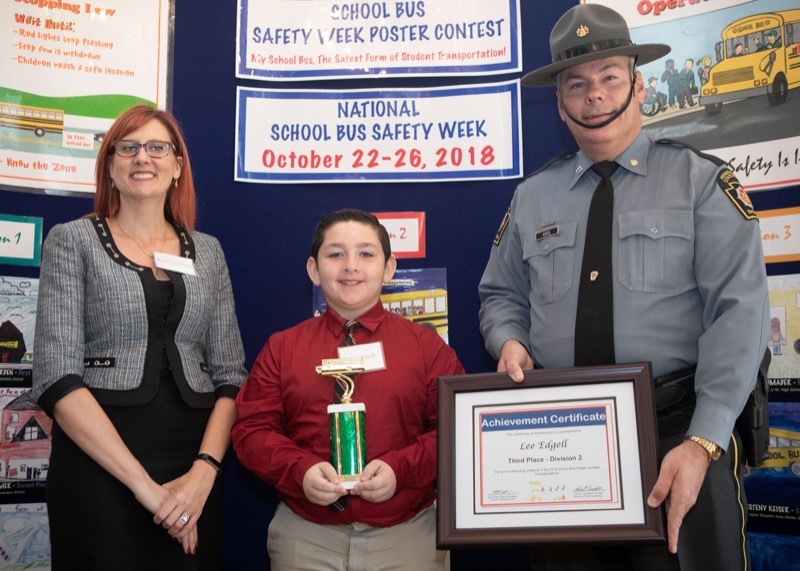 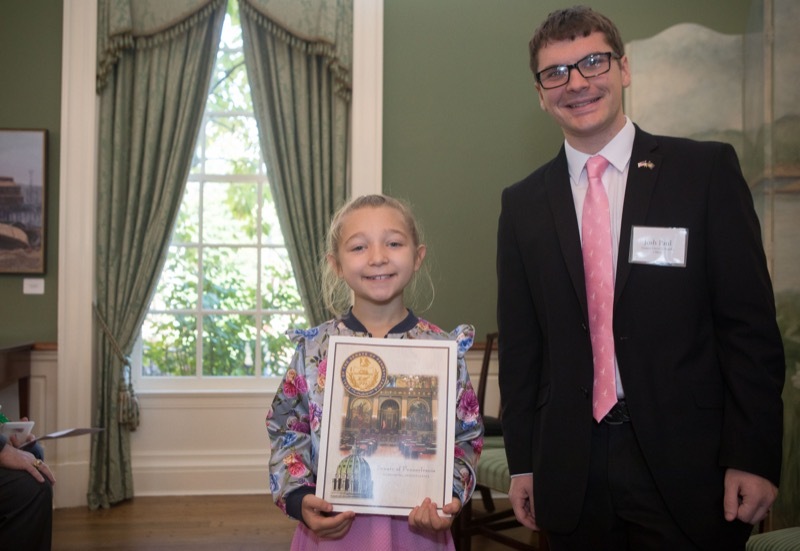 In a ceremony at the Governor's Residence today, Pennsylvania Department of Transportation (PennDOT) Deputy Secretary for Driver and Vehicle Services Kurt Myers joined other Pennsylvania school bus safety advocates to underscore the Wolf Administration's commitment to highway safety by honoring nine students for communicating important school bus safety messages, and six school bus drivers for their superior driving skills. 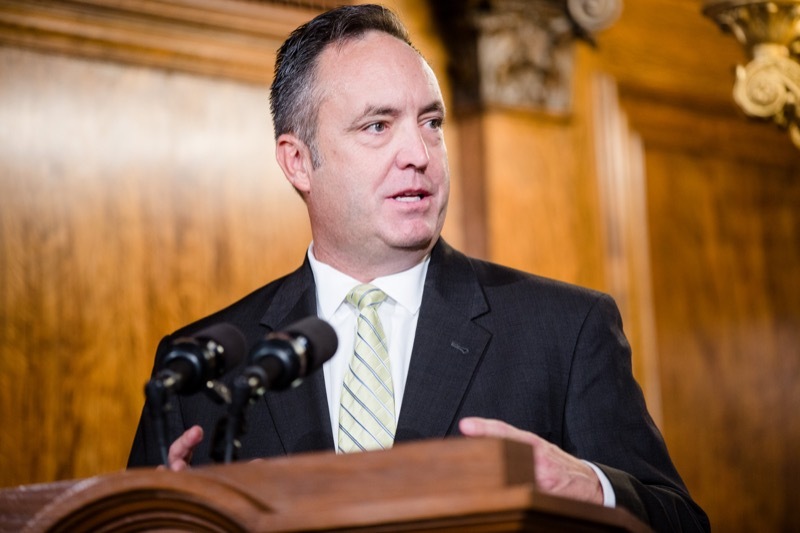 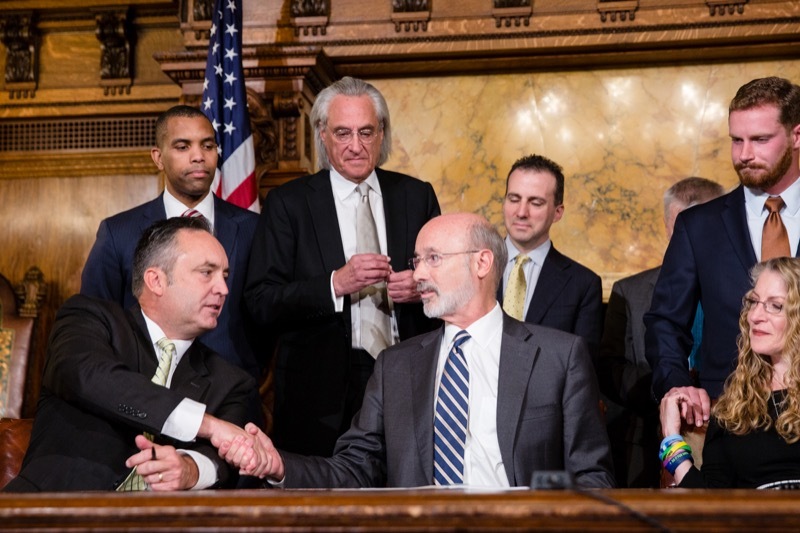 The Wolf Administration today announced a major agreement with commercial insurers in Pennsylvania to align prior-authorization processes for opioid prescriptions to protect patient health and safety while ensuring patients have unrestricted access to medication-assisted treatment (MAT) when needed to battle opioid addiction. 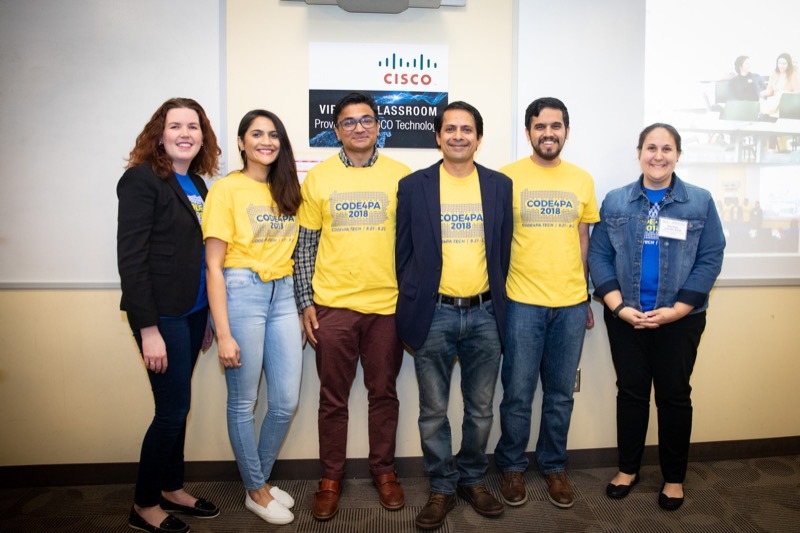 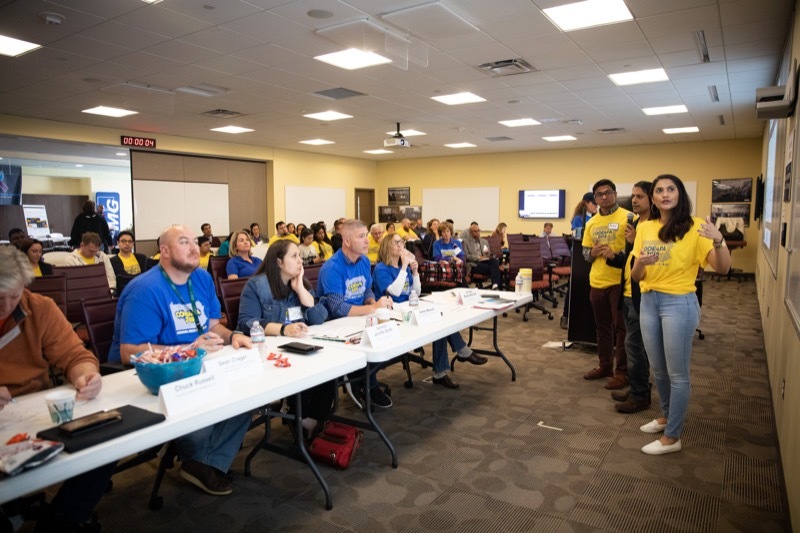 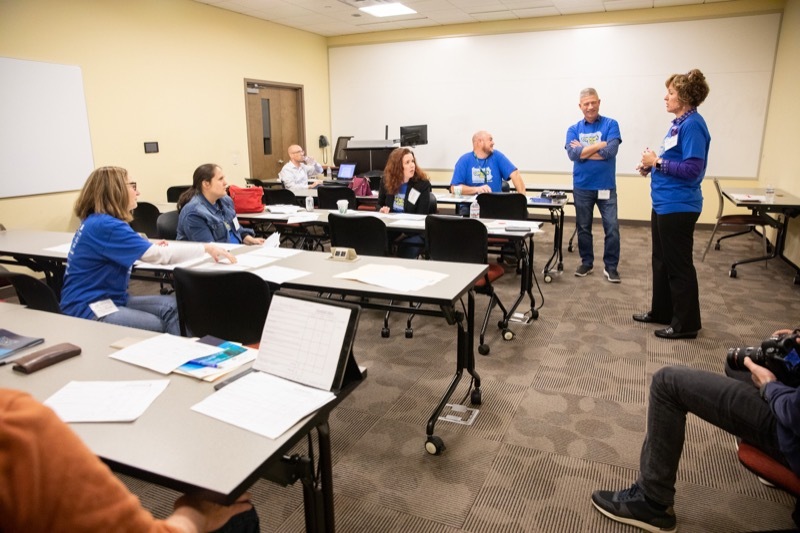 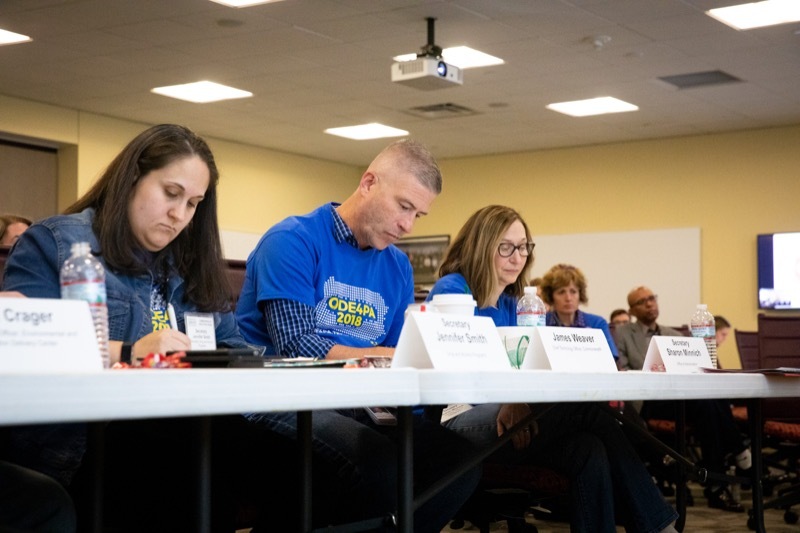 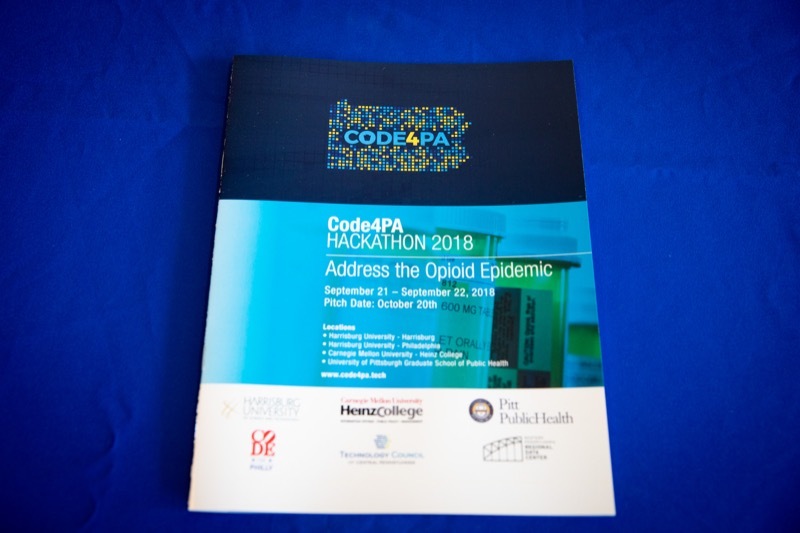 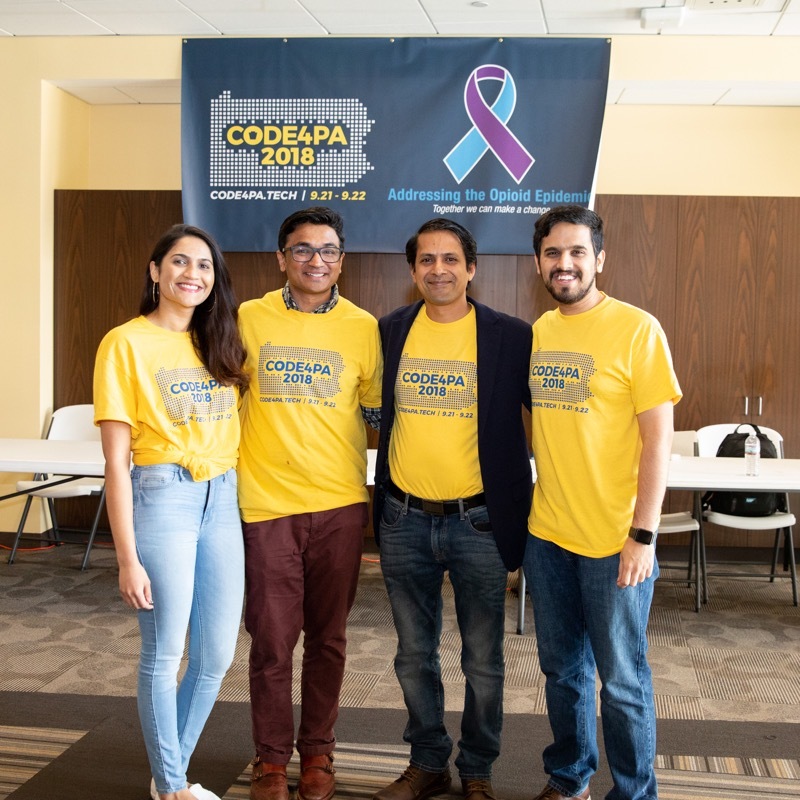 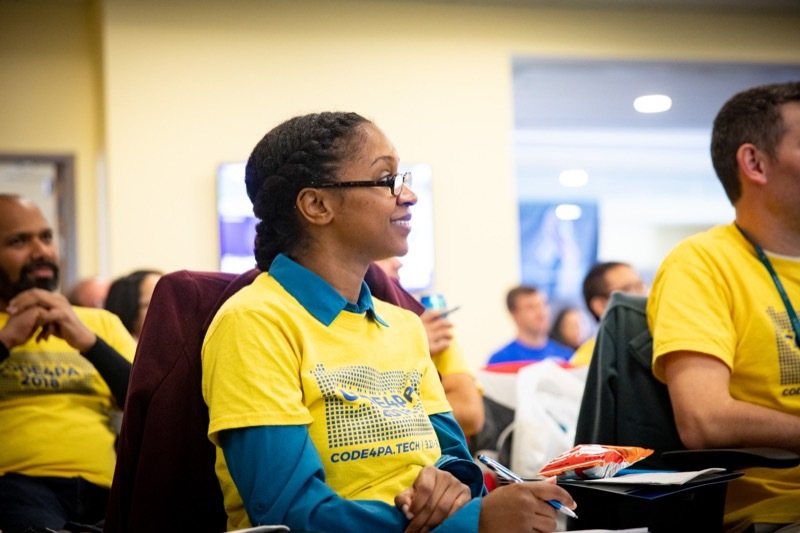 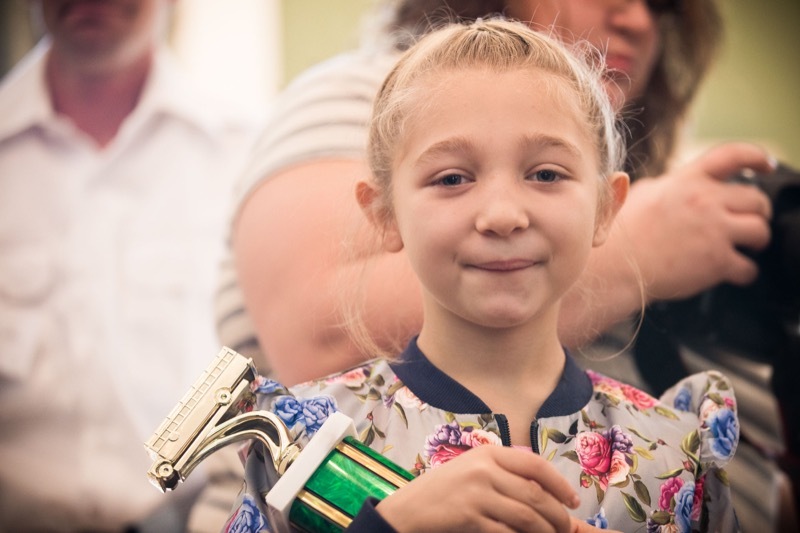 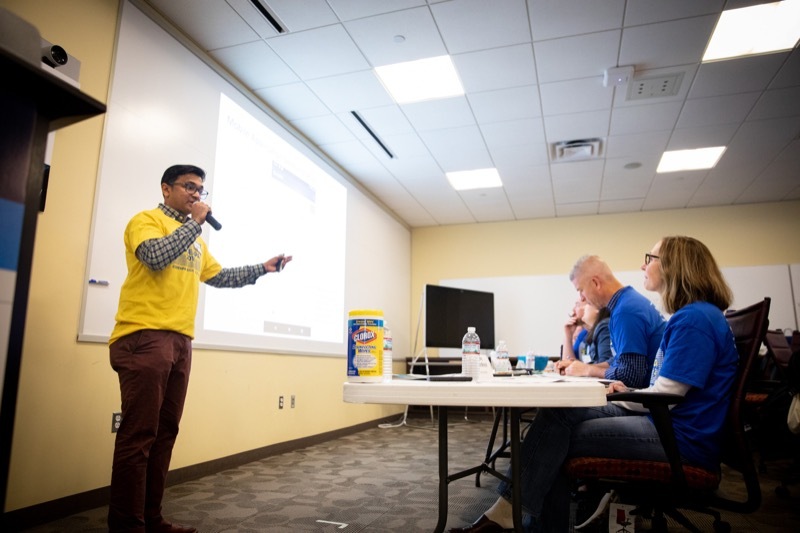 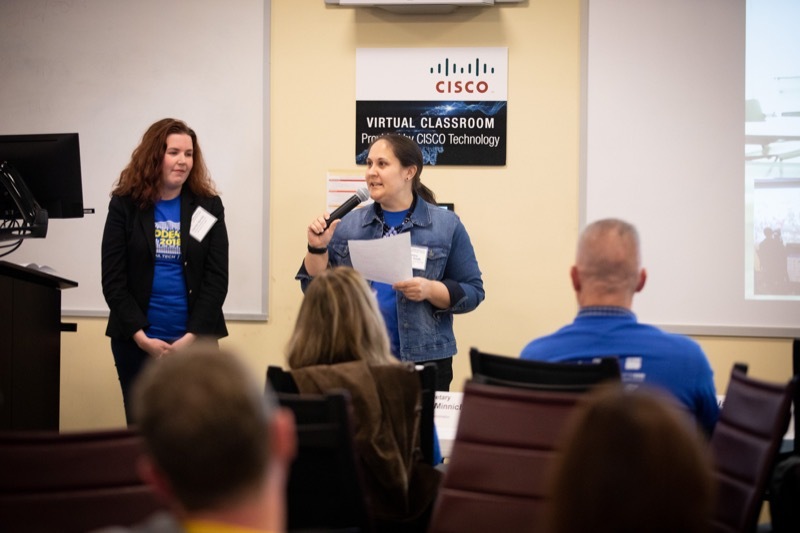 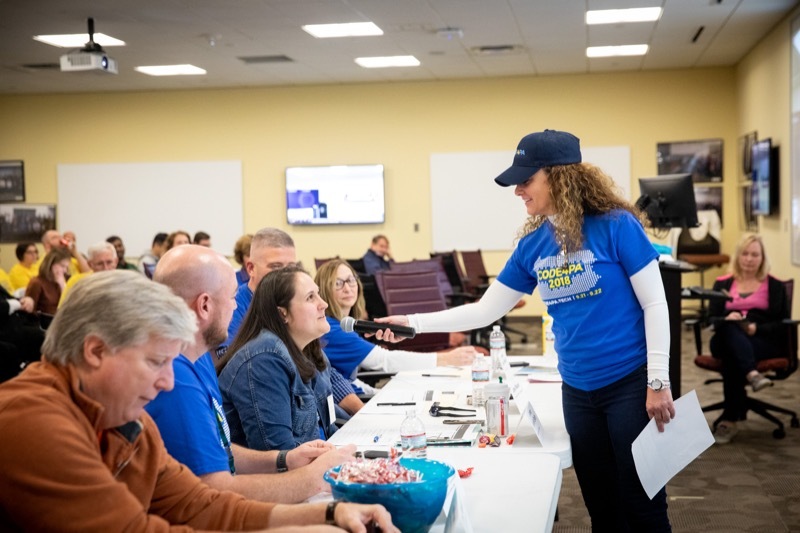 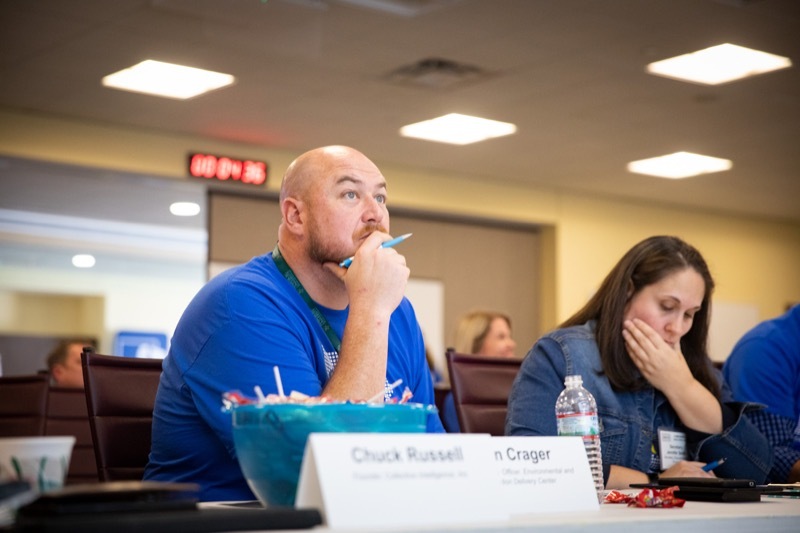 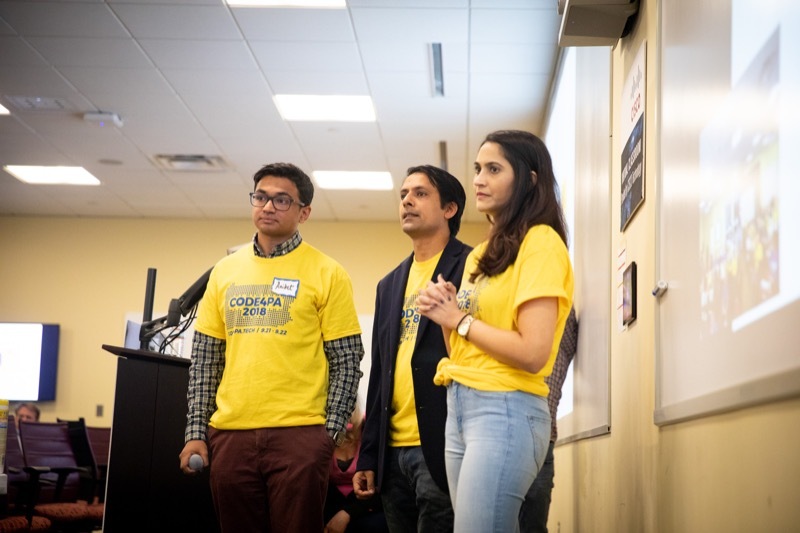 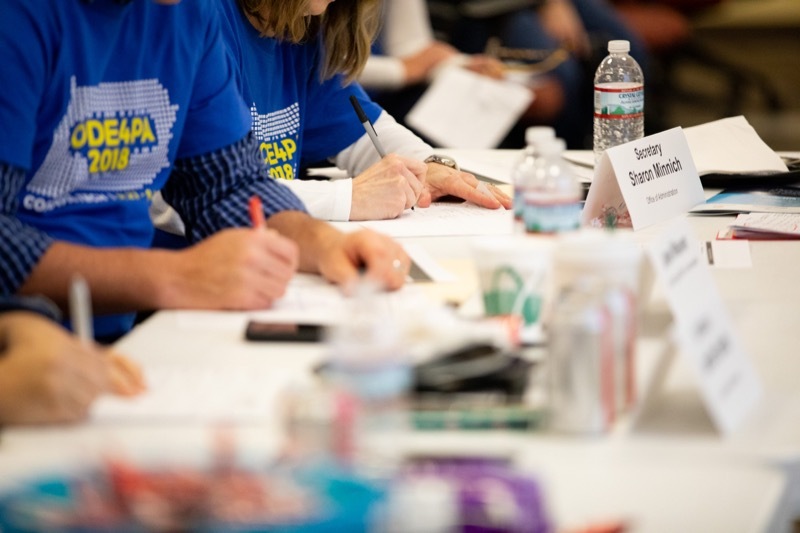 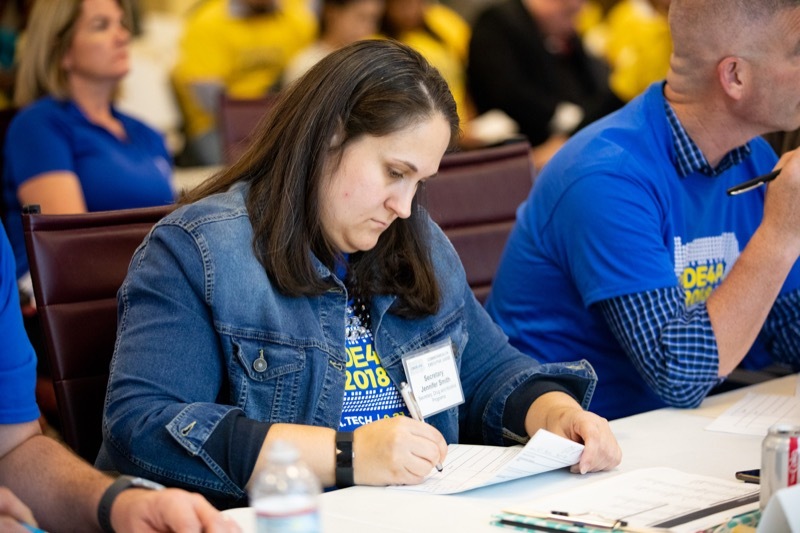 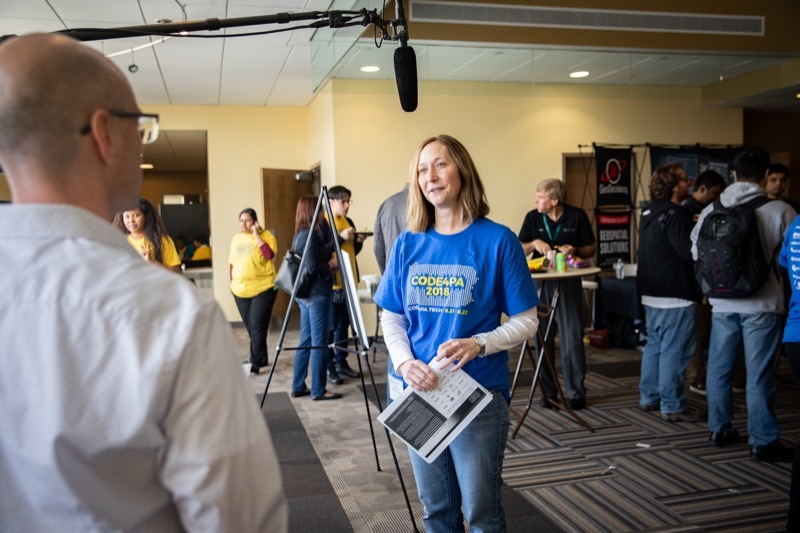 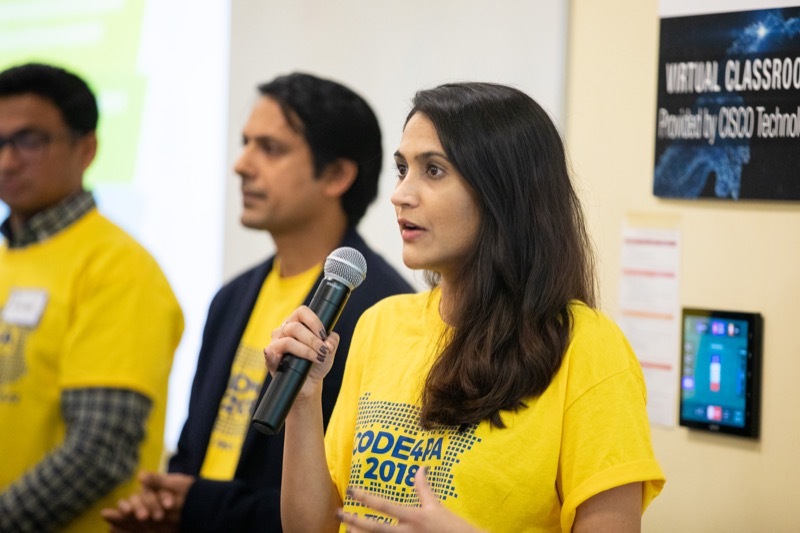 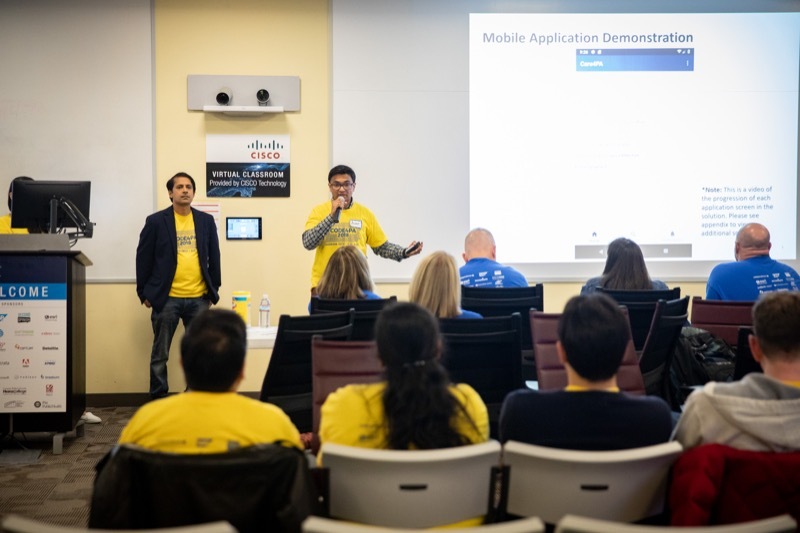 The winners of the 2018 Code4PA codeathon have created a mobile app that provides users with personalized recommendations for opioid addiction treatment. 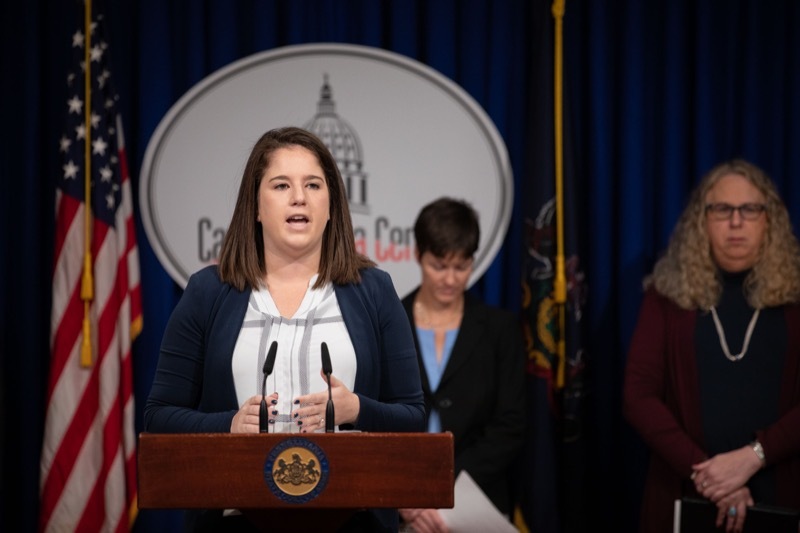 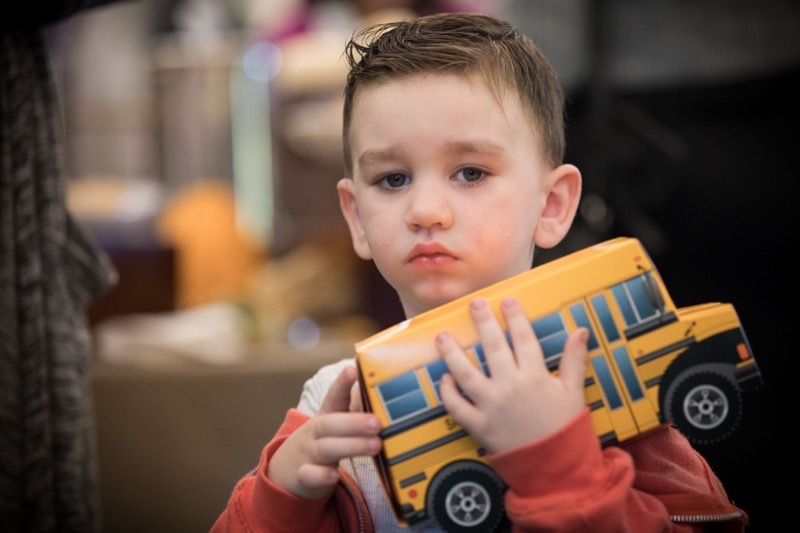 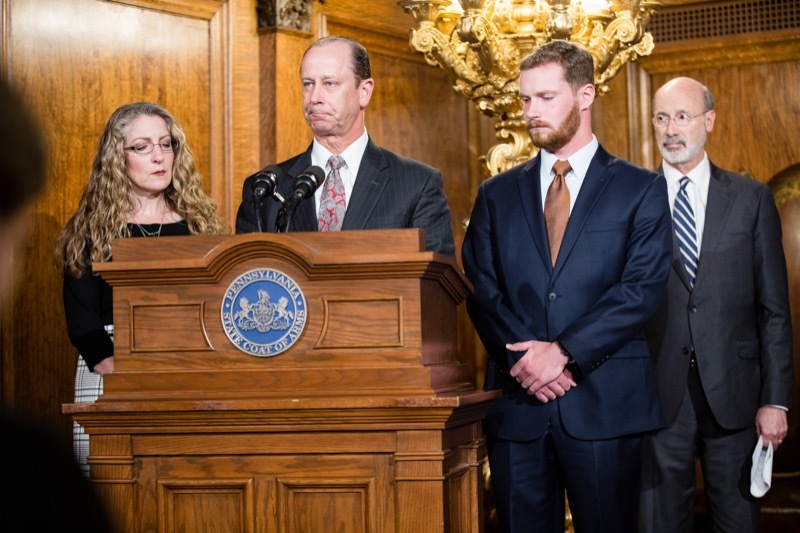 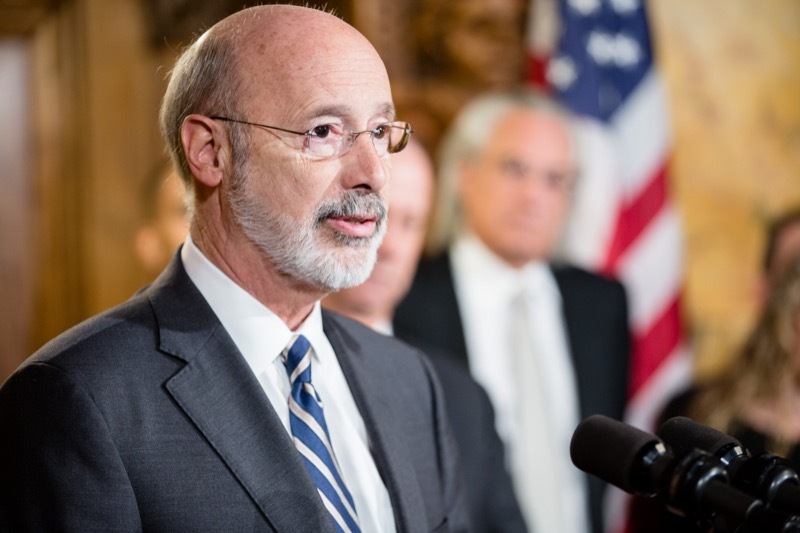 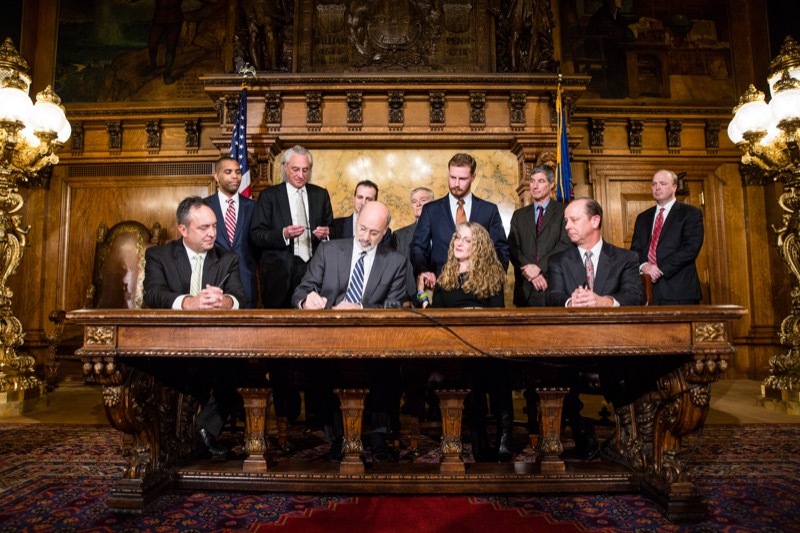 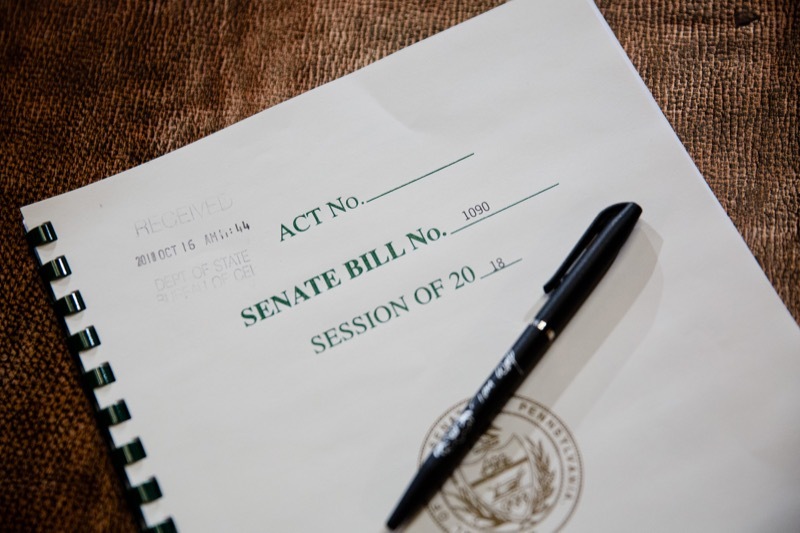 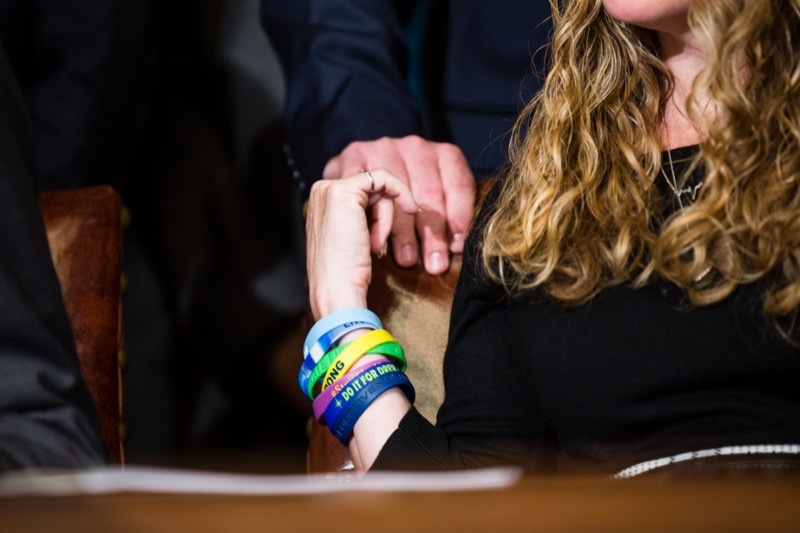 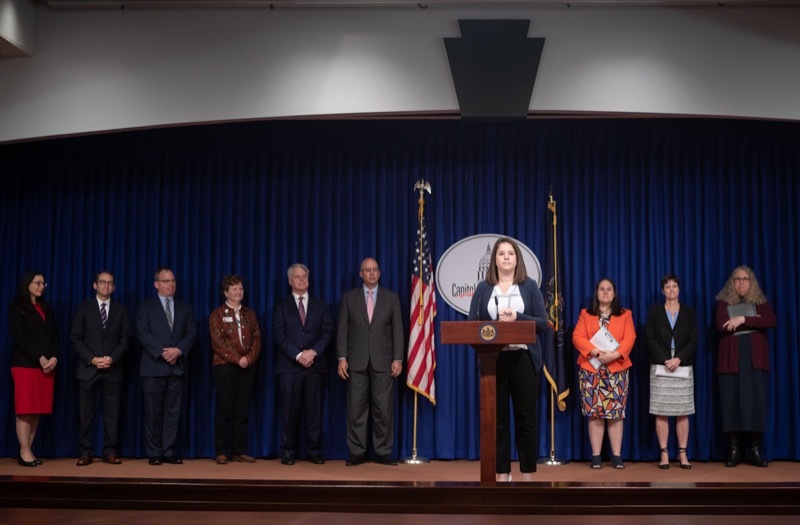 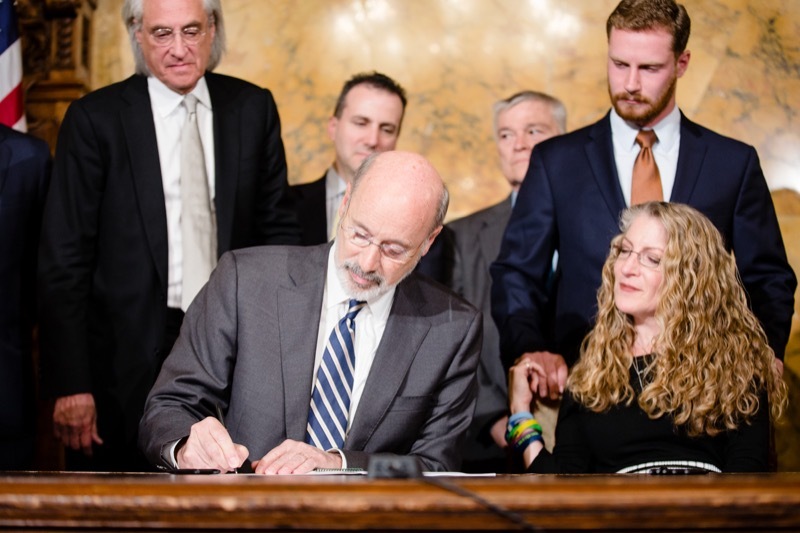 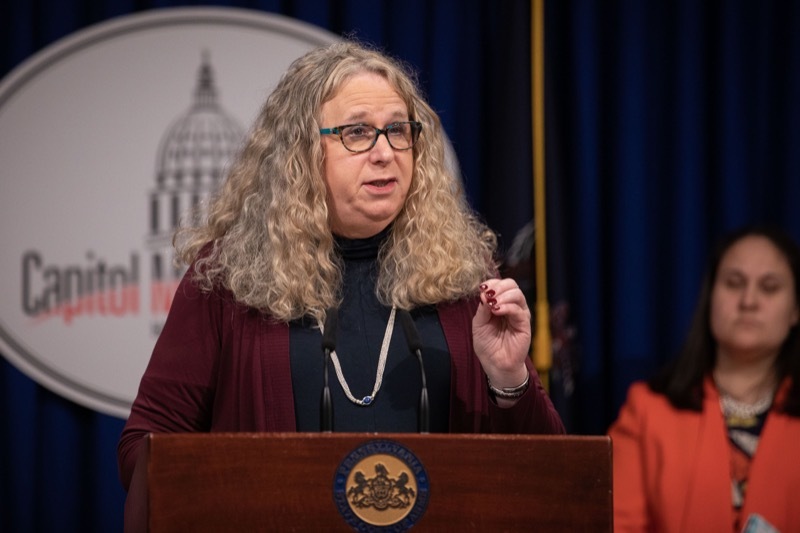 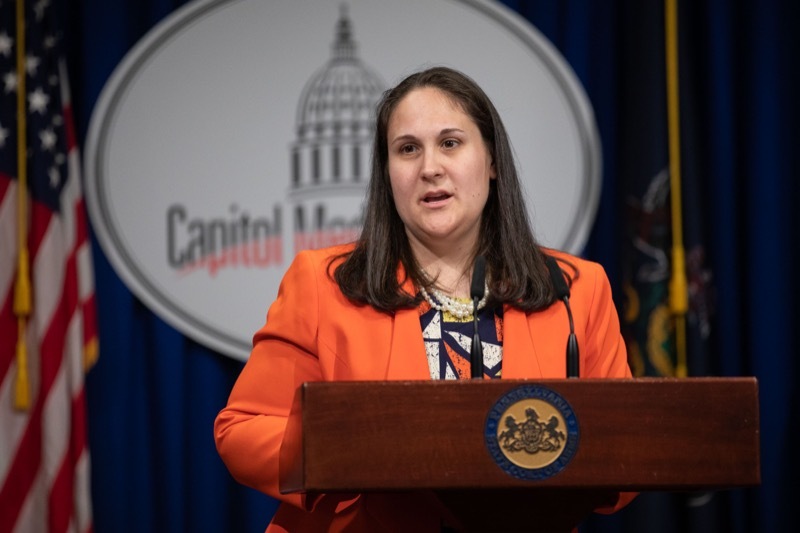 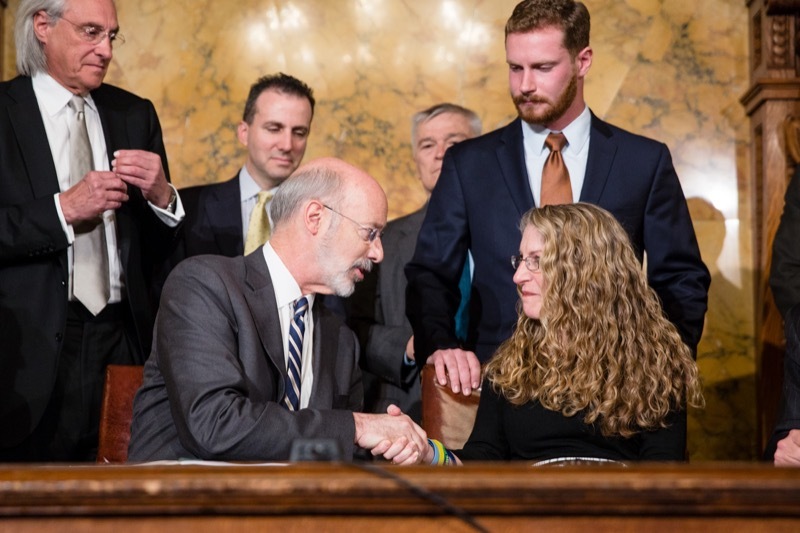 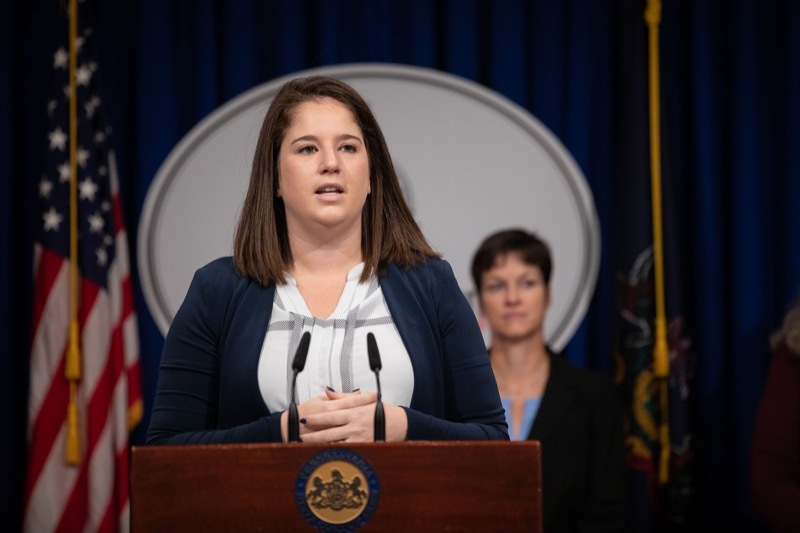 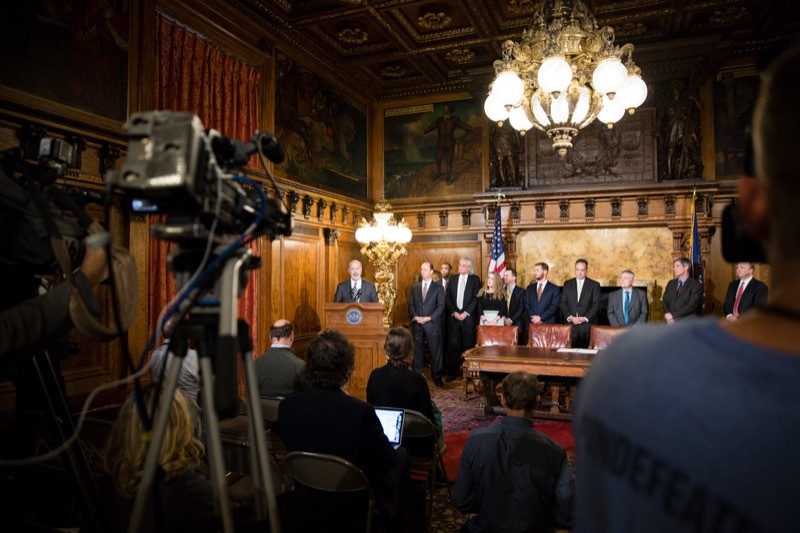 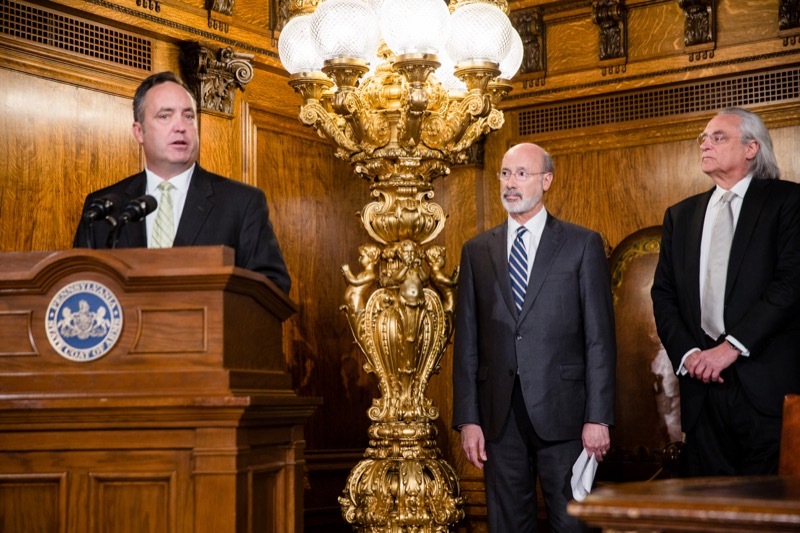 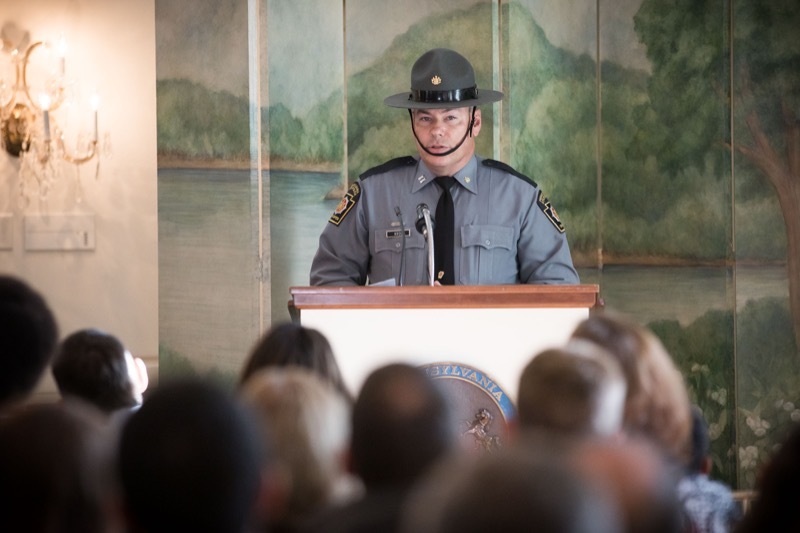 Governor Tom Wolf today signed Senate Bill 1090, the Timothy J. Piazza Antihazing Law, which strengthens penalties for hazing and ensures that schools have safeguards to protect students. 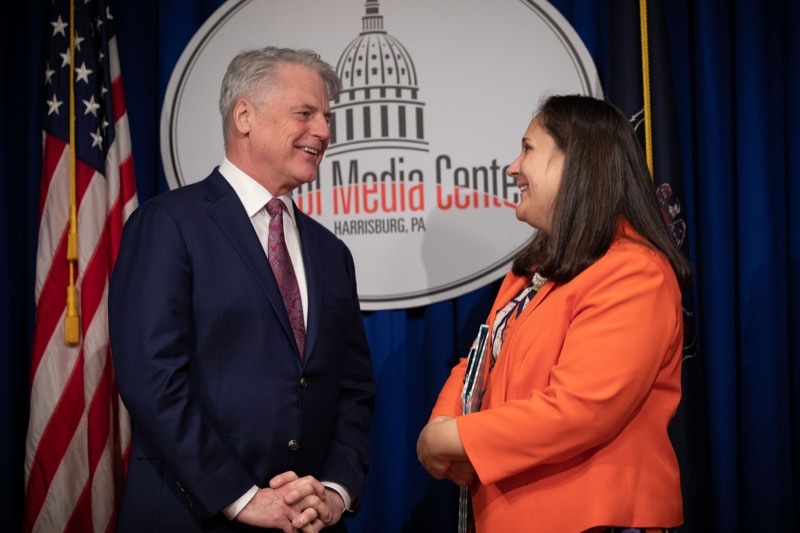 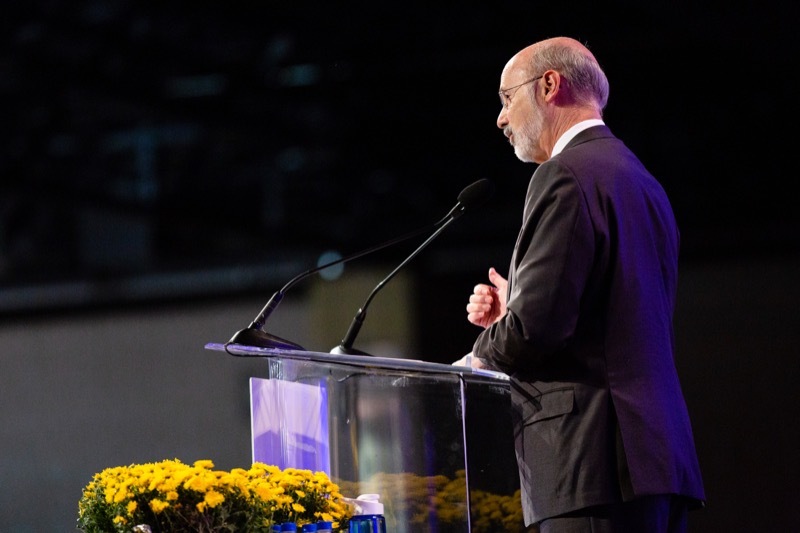 The governor was joined by Jim and Evelyn Piazza, Timothy's parents, bill sponsor Senate Majority Leader Jake Corman, Penn State President Eric J. Barron and Pennsylvania's State System of Higher Education Chancellor Dan Greenstein. 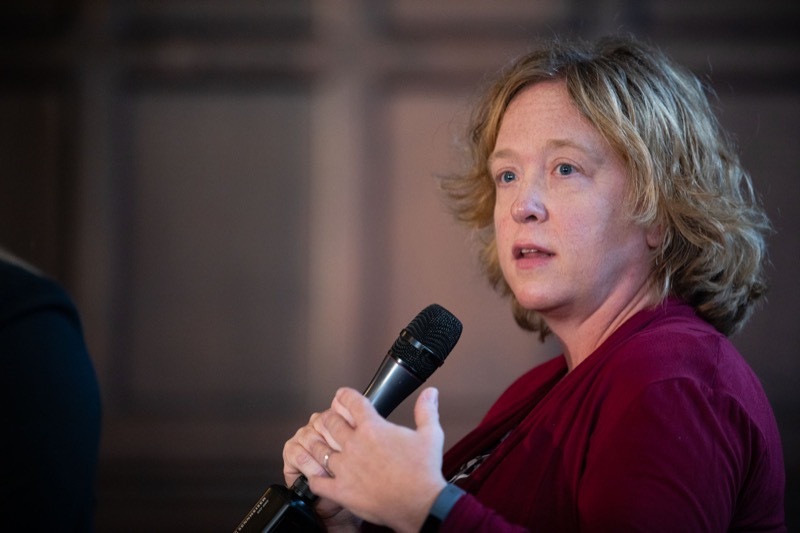 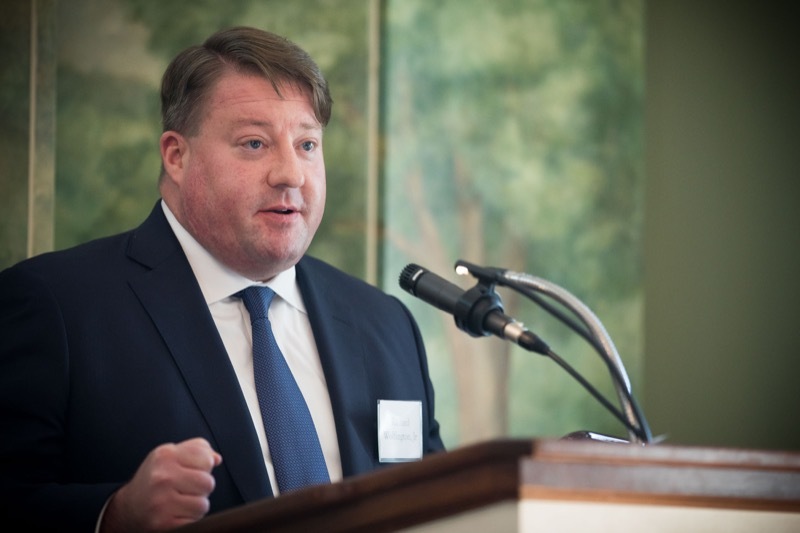 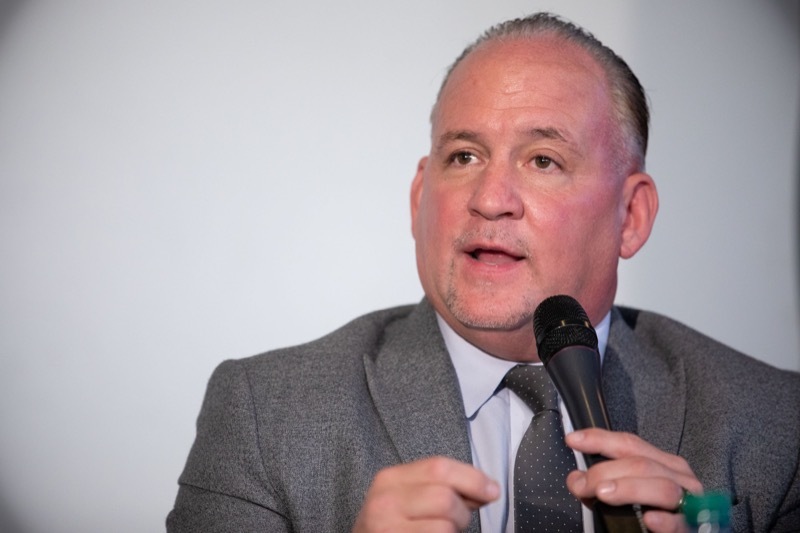 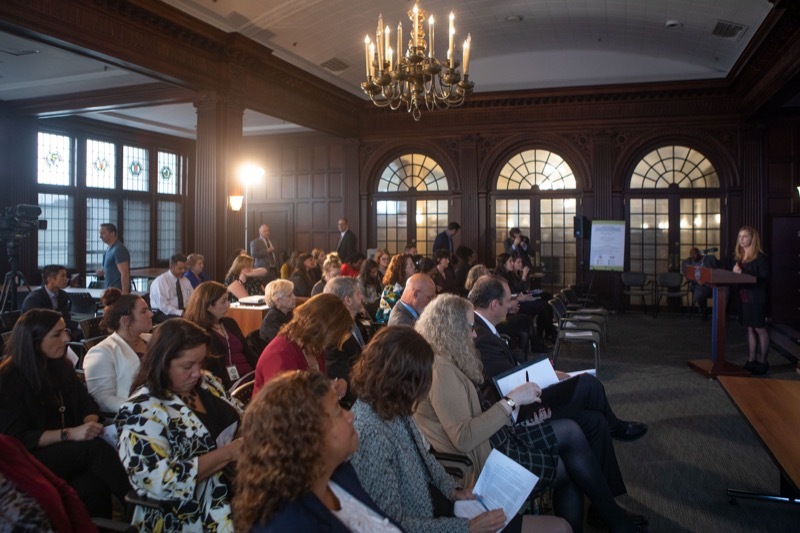 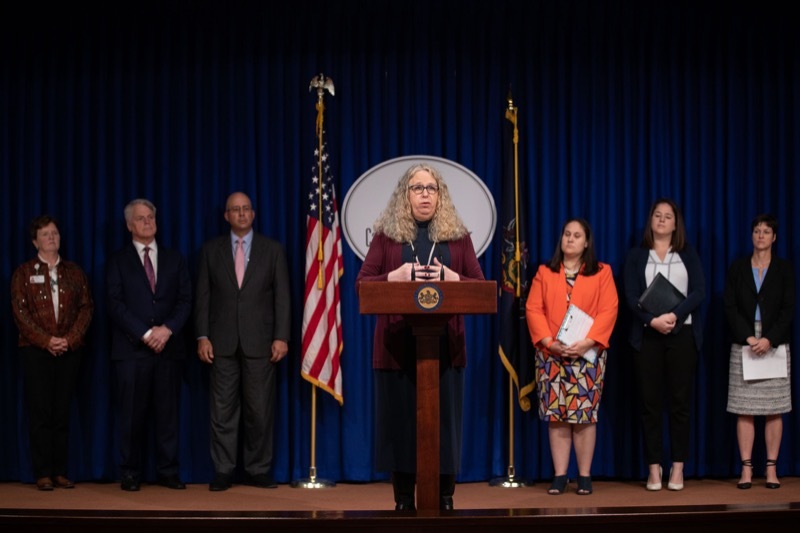 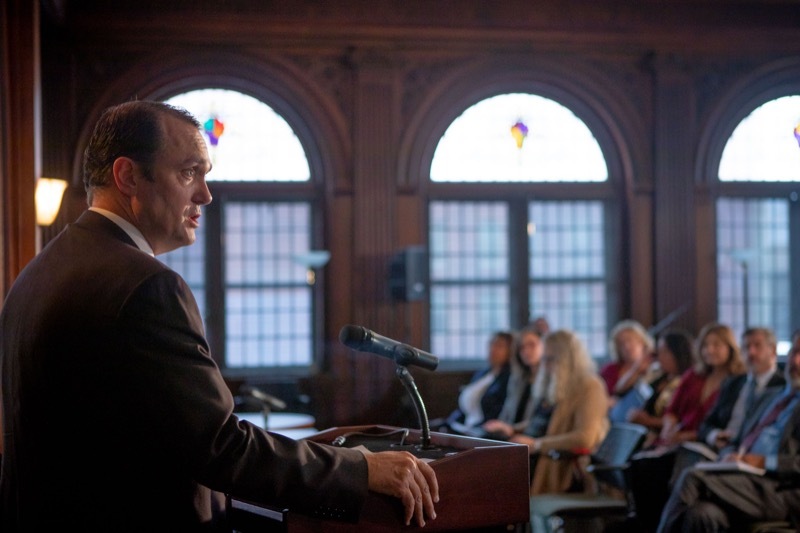 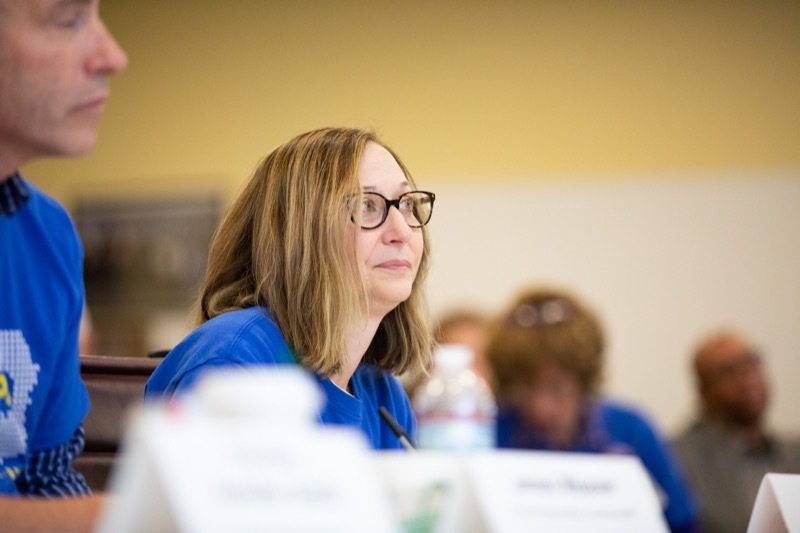 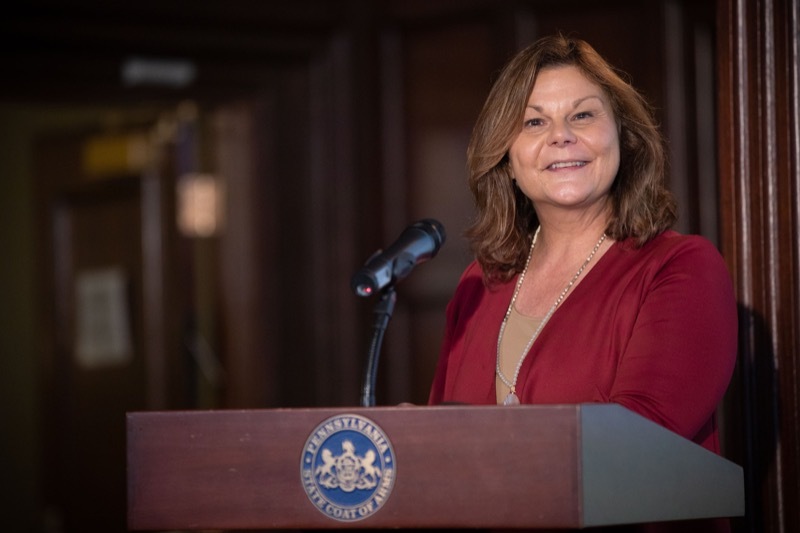 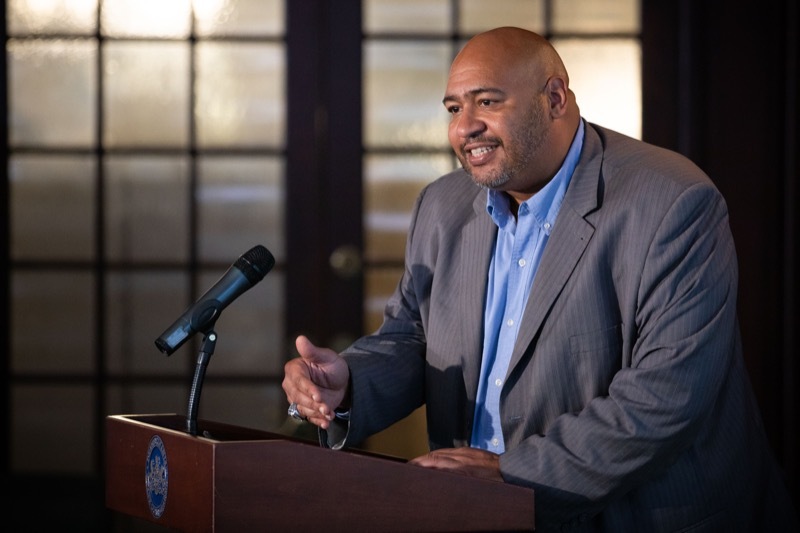 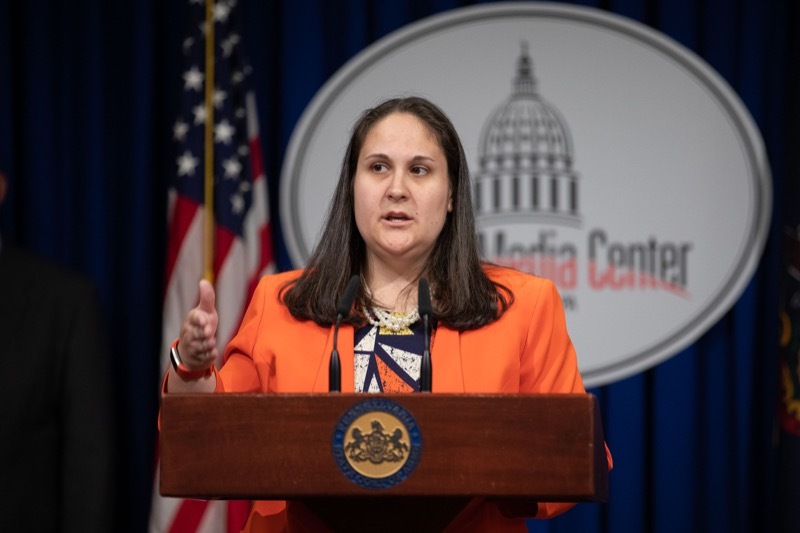 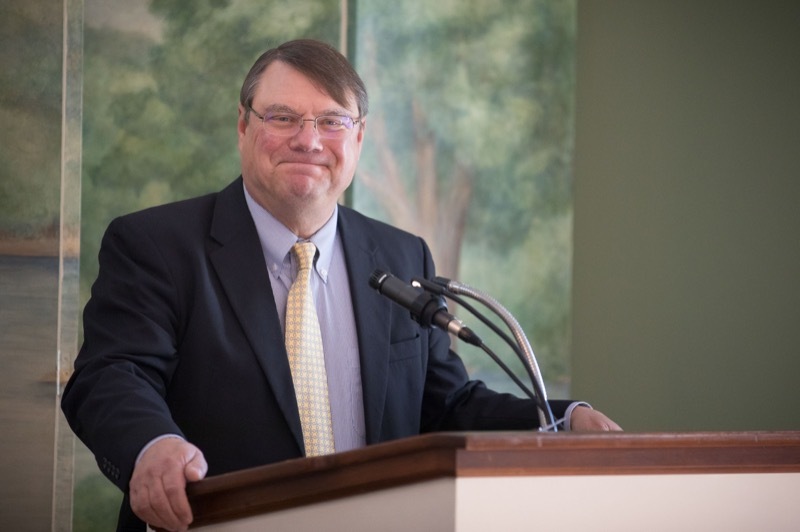 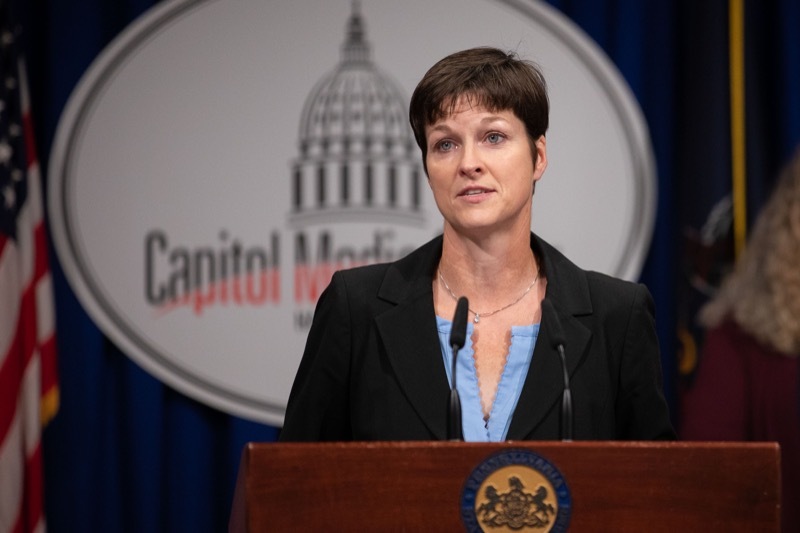 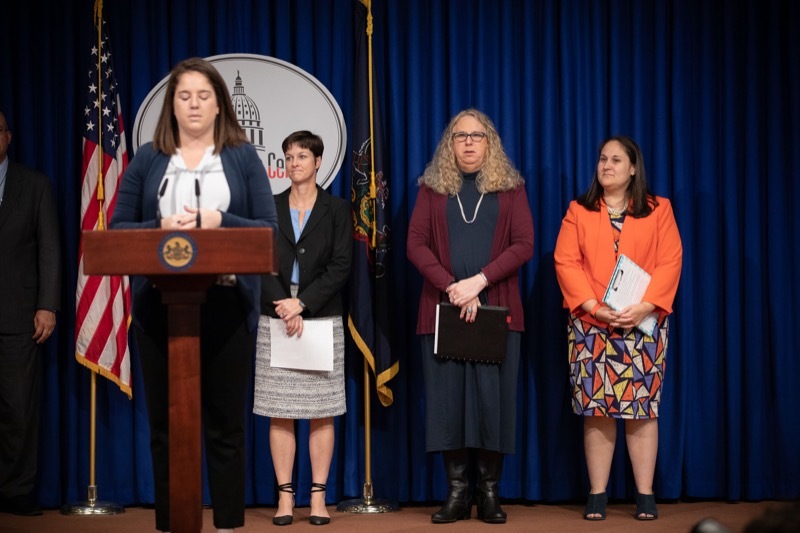 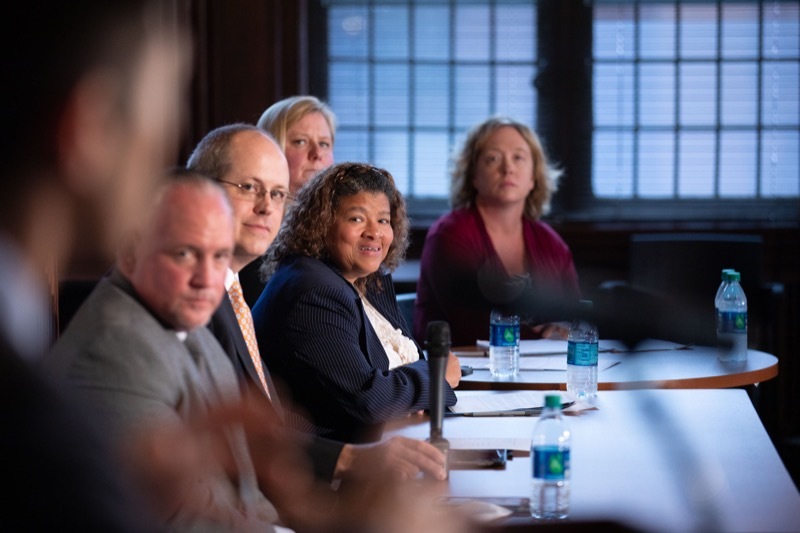 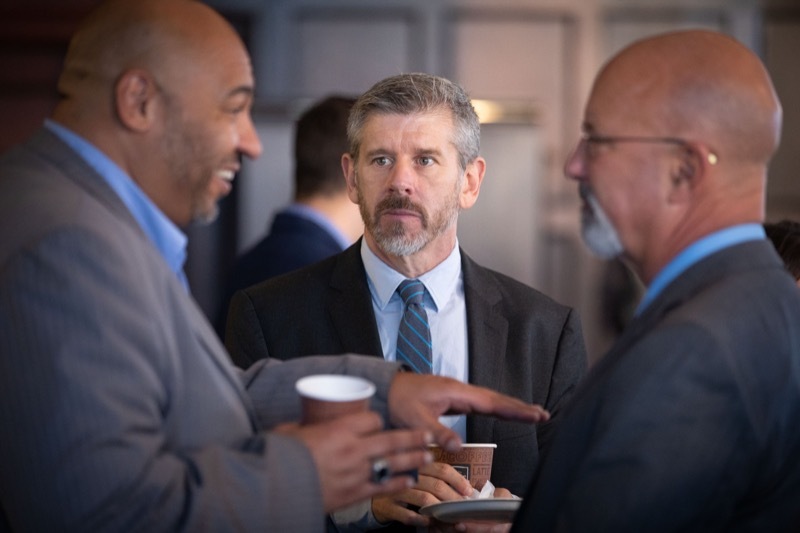 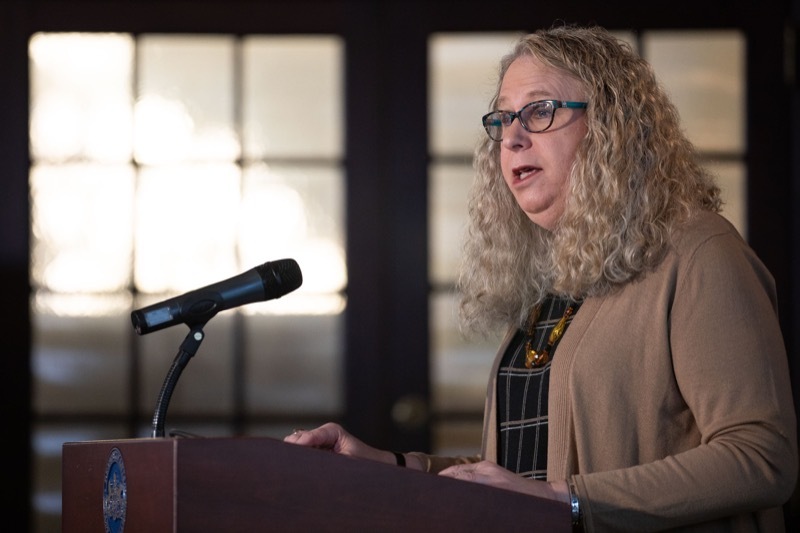 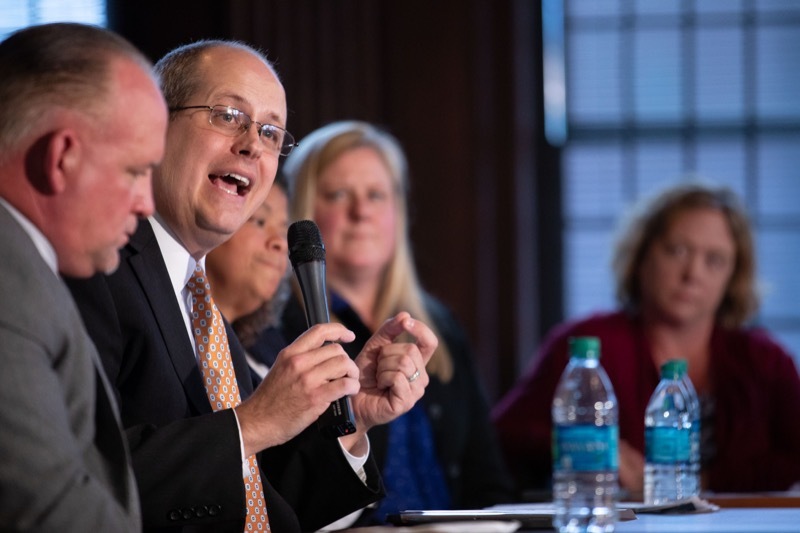 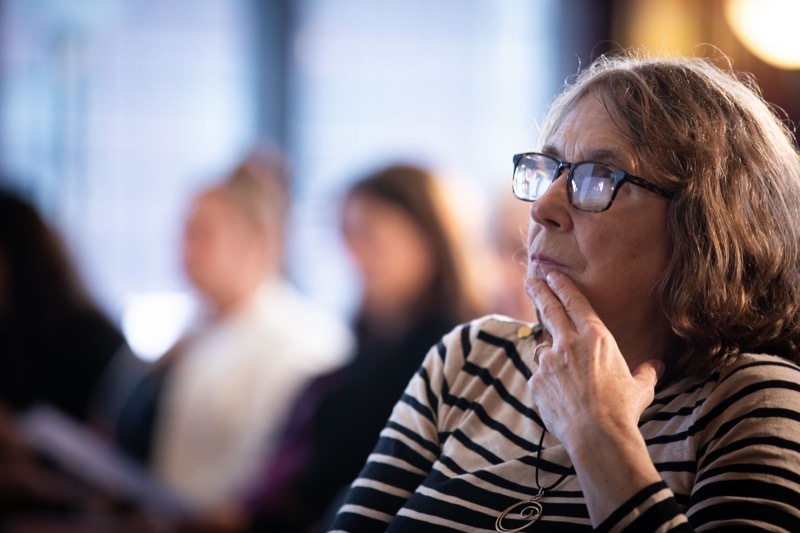 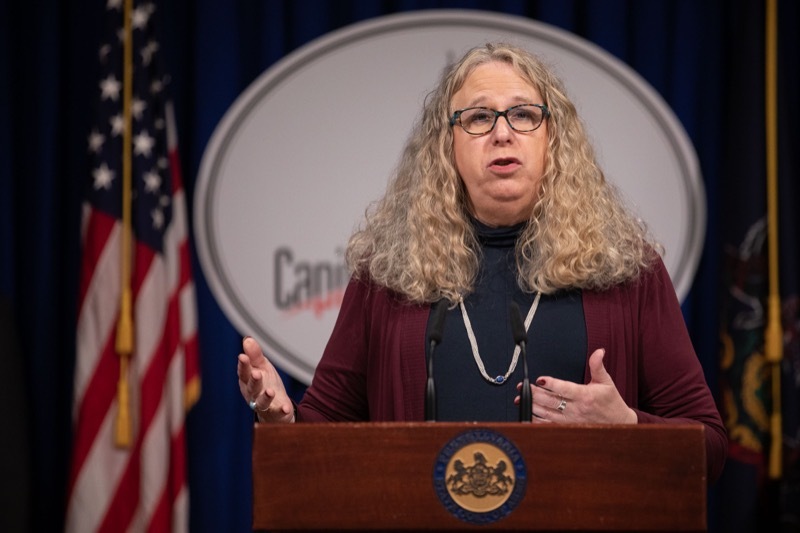 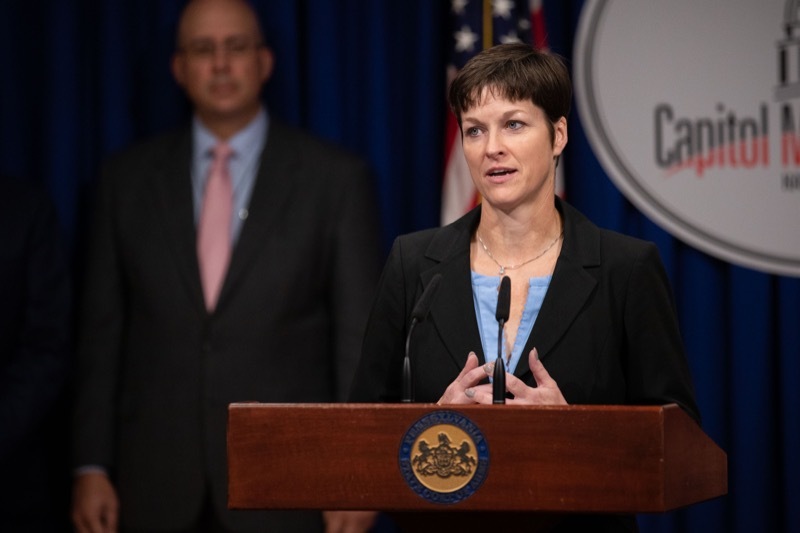 Secretaries of Pennsylvania's Department of Health, Department of Corrections, and others today helped launch a first-of-its-kind resource center focused on helping counties reduce the number of people with mental illnesses in jail through research-driven approaches. 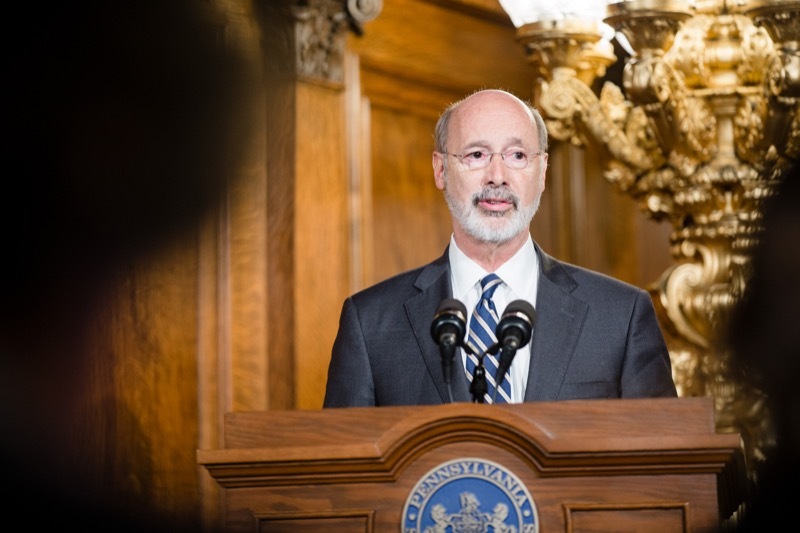 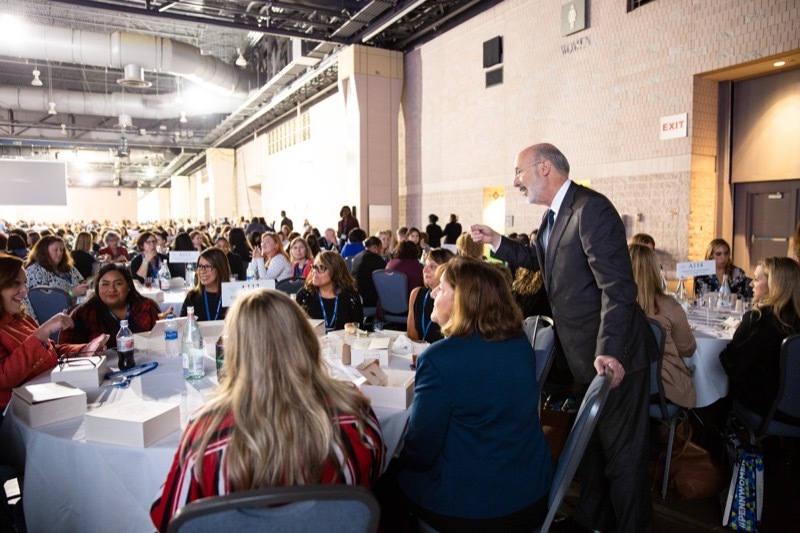 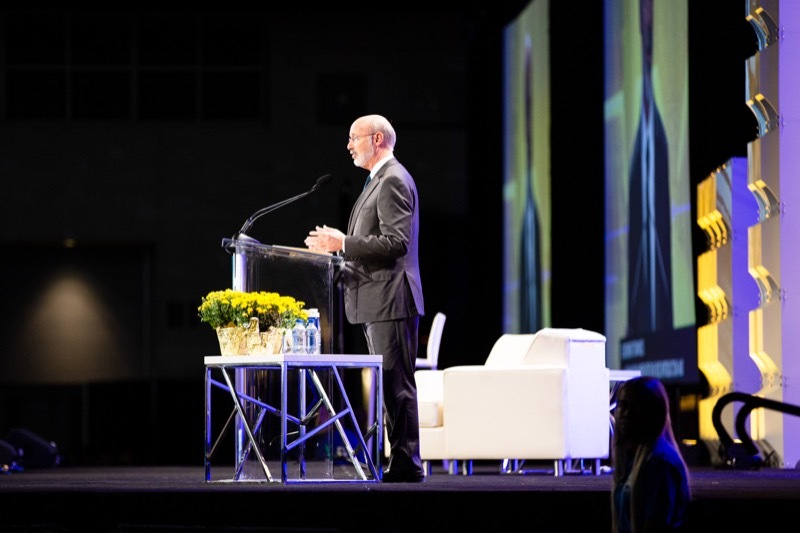 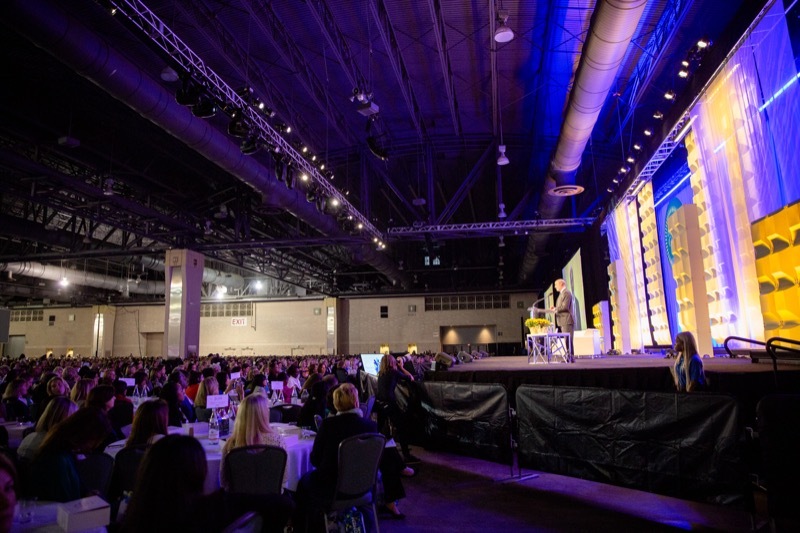 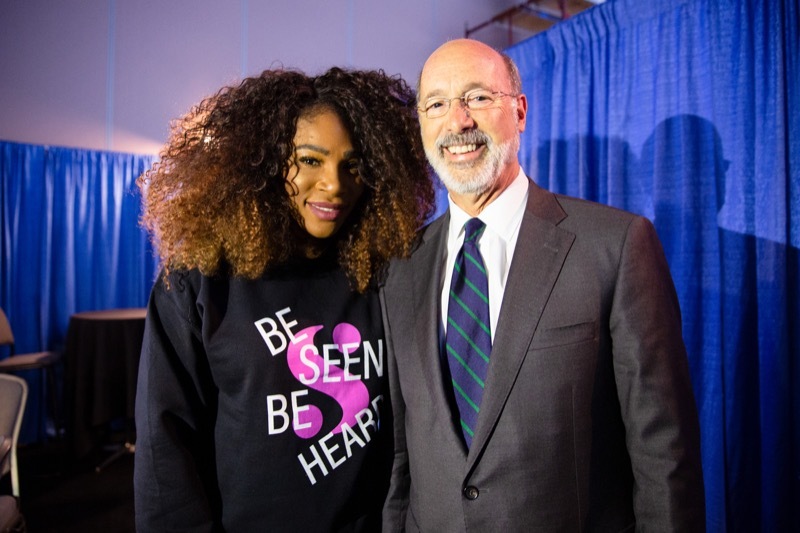 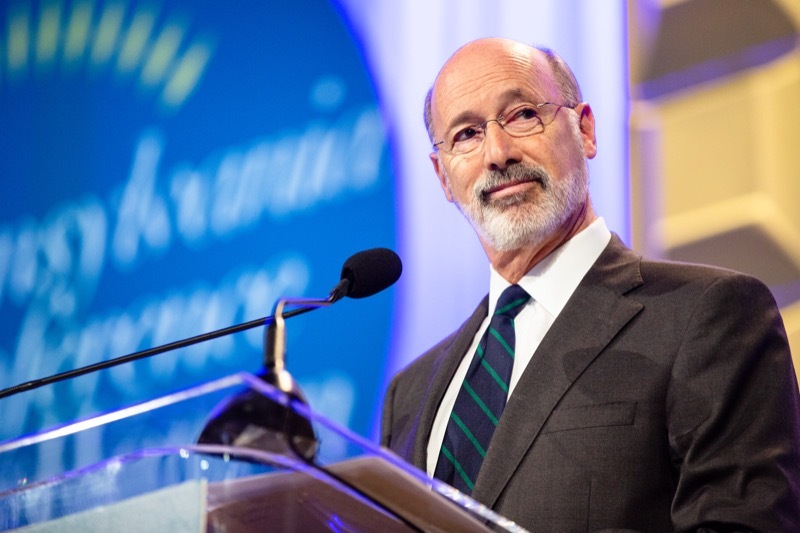 Governor Tom Wolf today gave the luncheon keynote address to the Pennsylvania Conference for Women in Philadelphia. 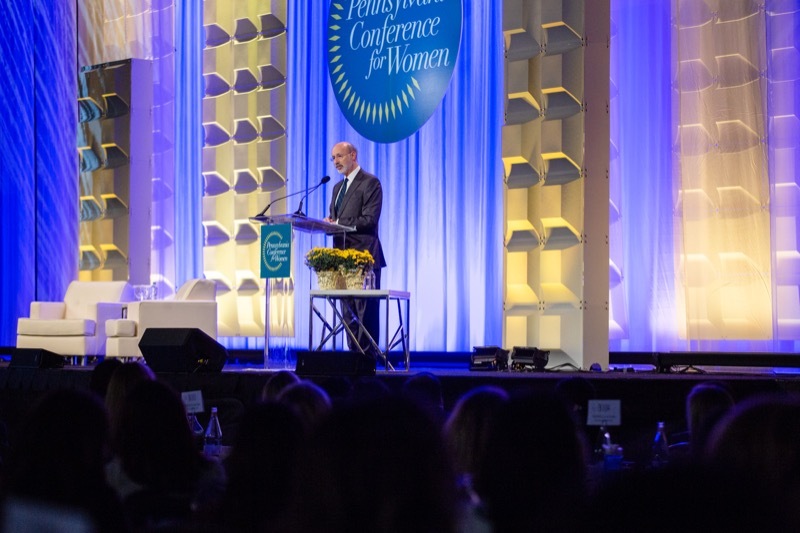 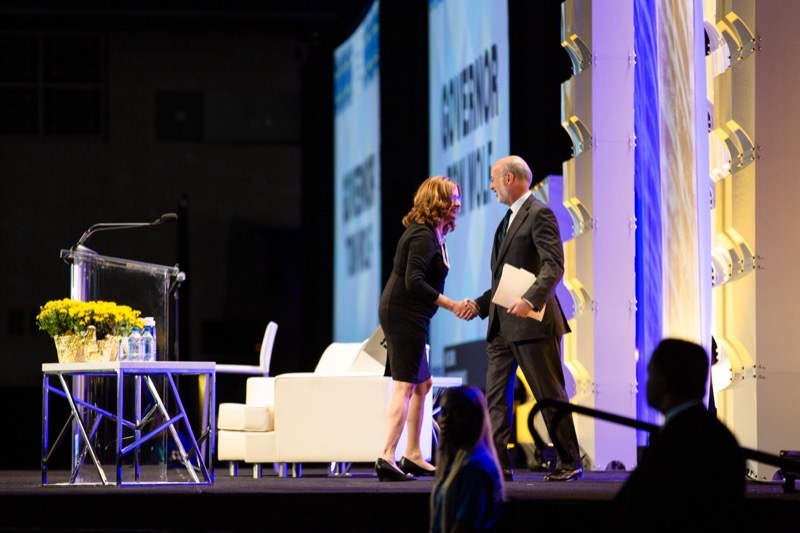 His remarks highlighted his commitment to support women, from closing the wage gap to supporting victims of abuse, to addressing rising maternal mortality and ensuring women's health care rights are respected.